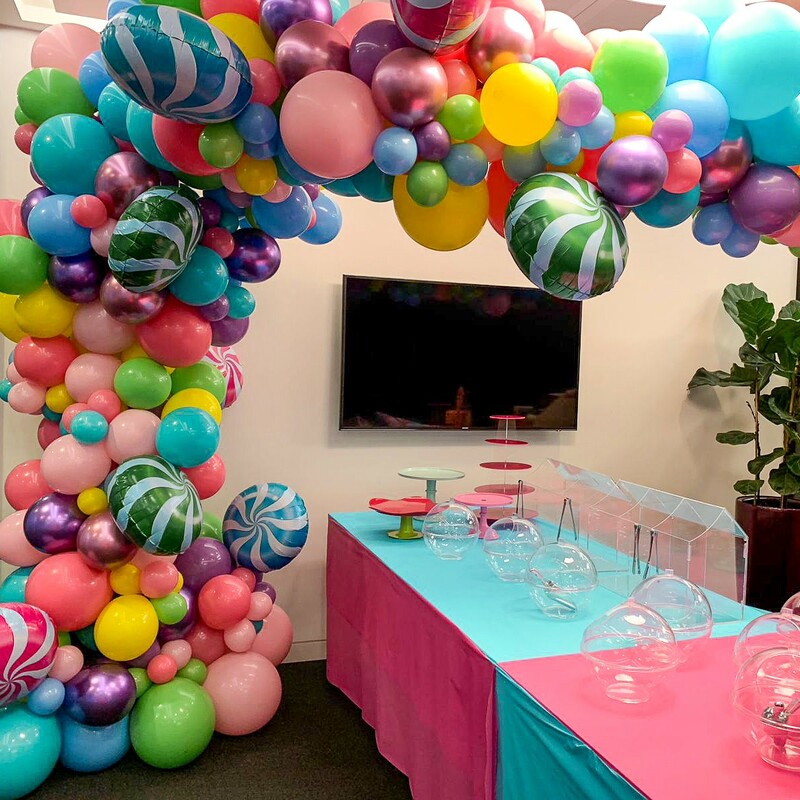 A little sample of everything we do! 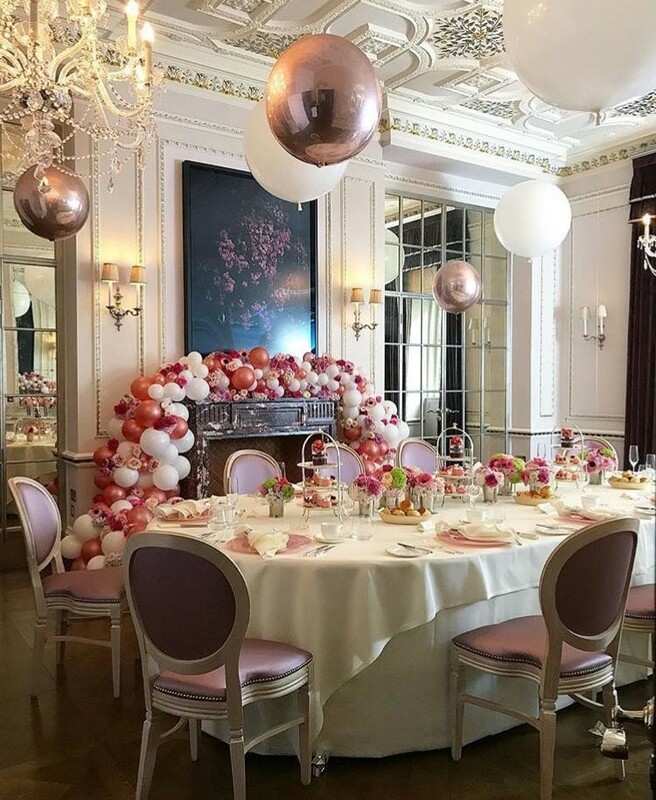 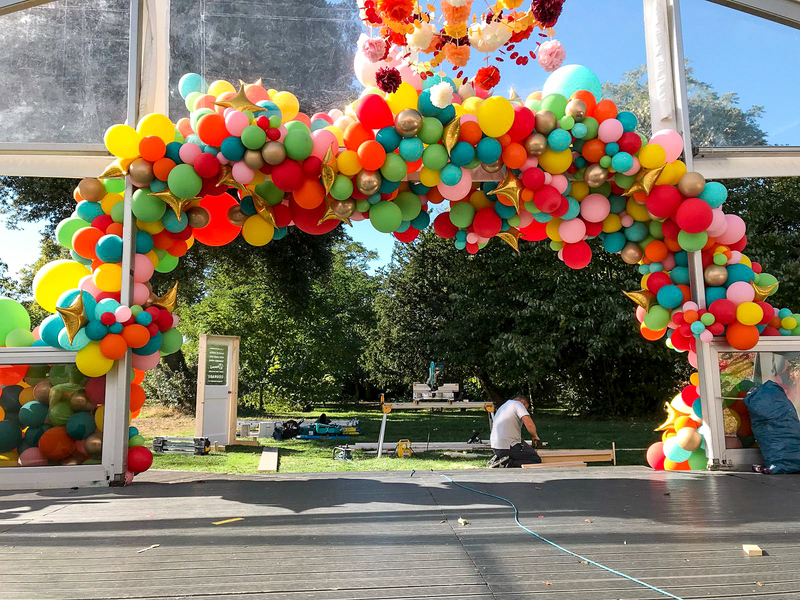 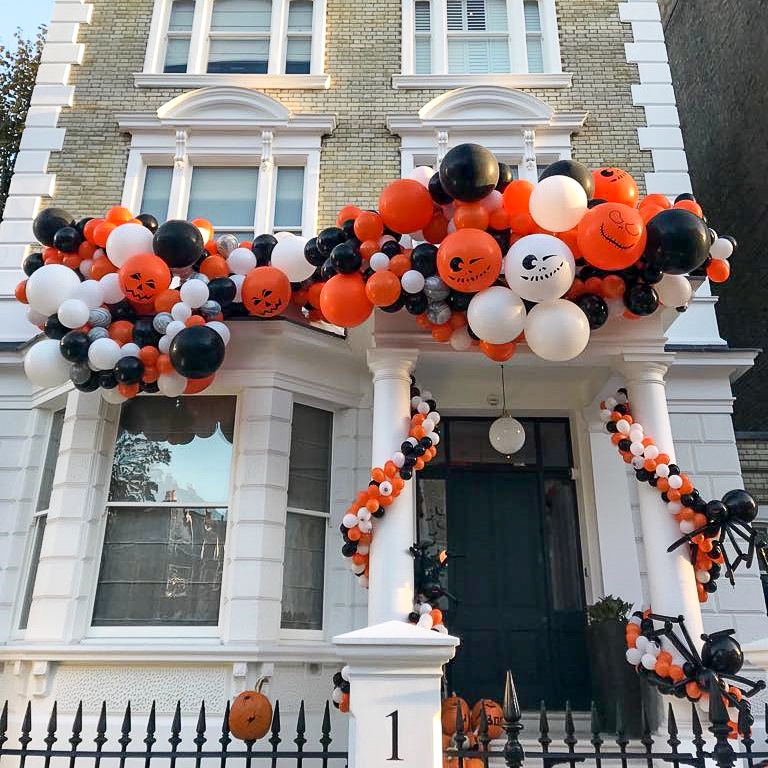 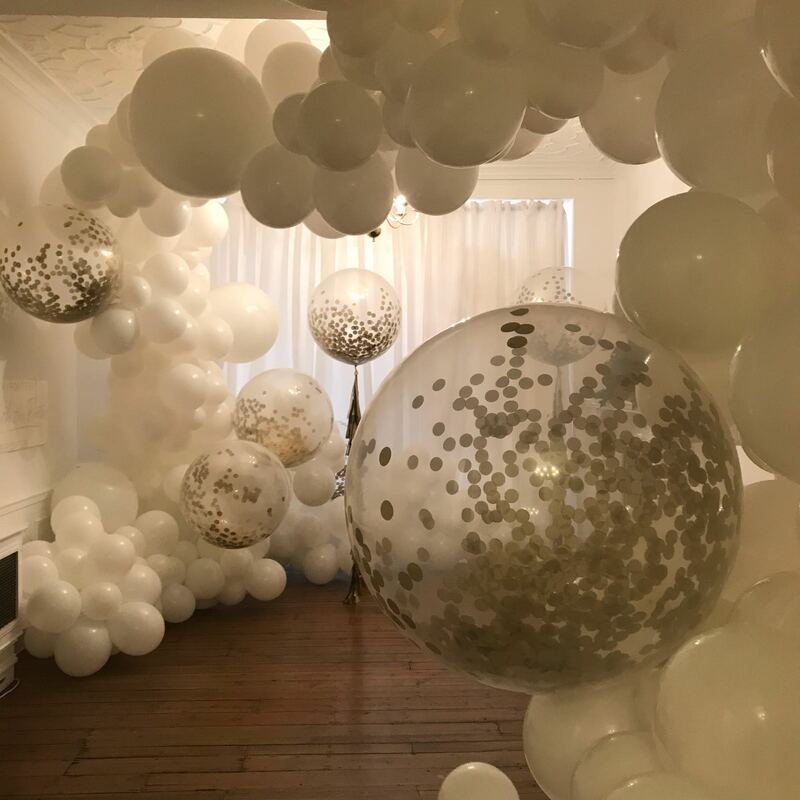 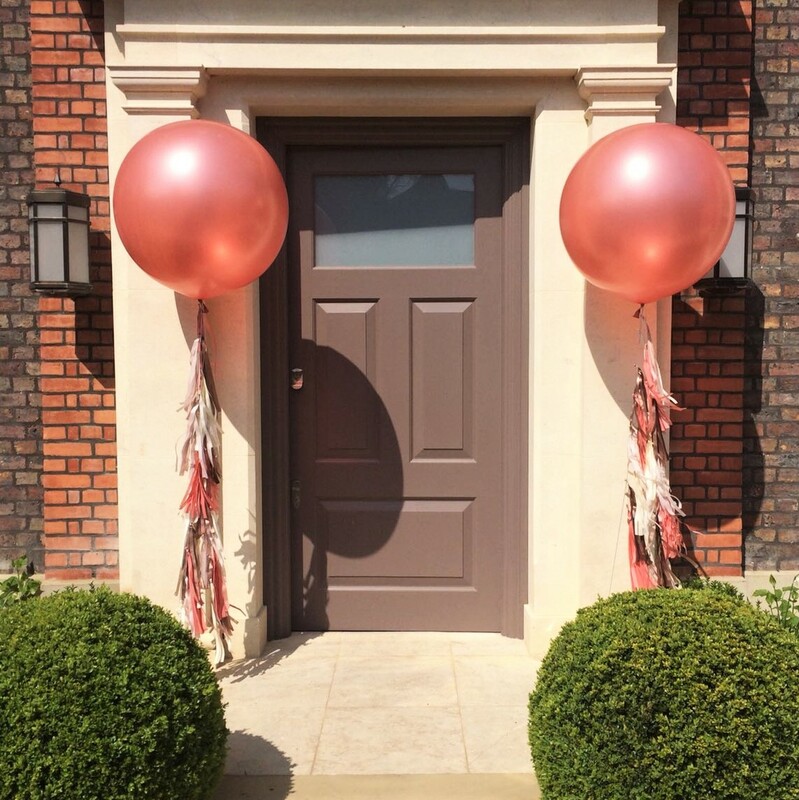 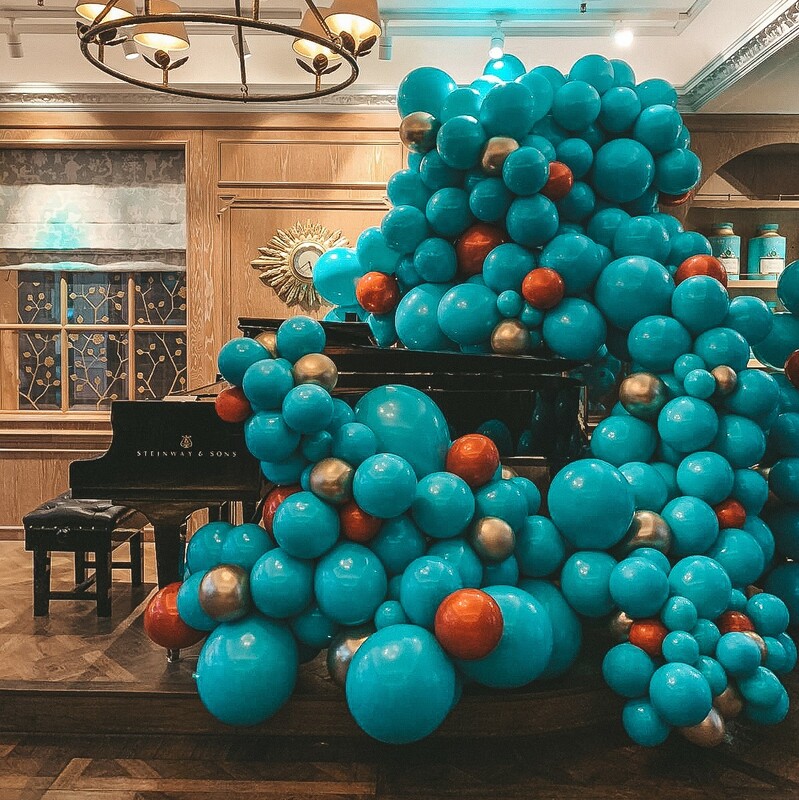 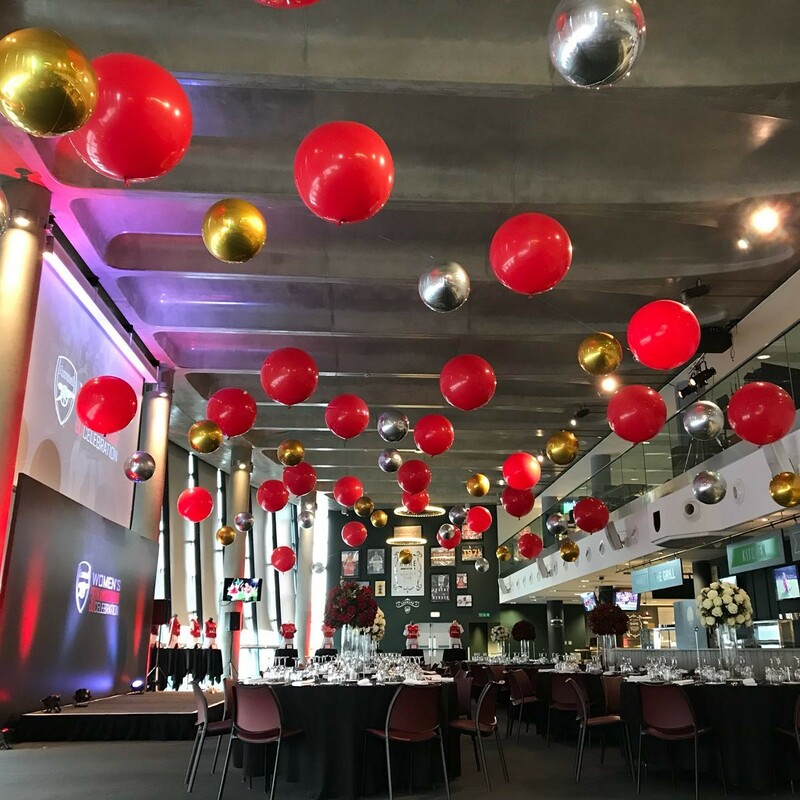 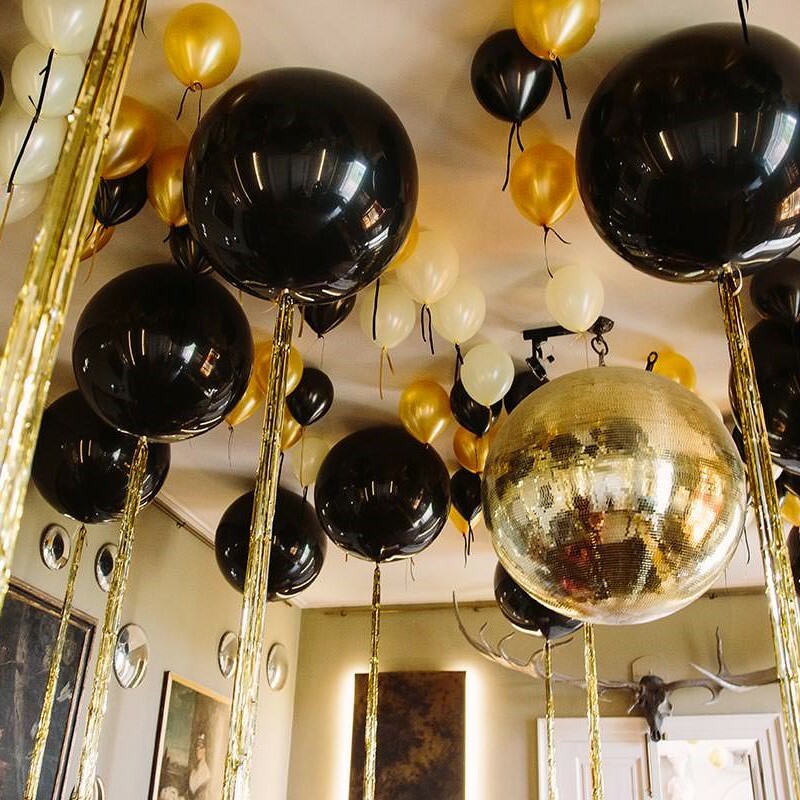 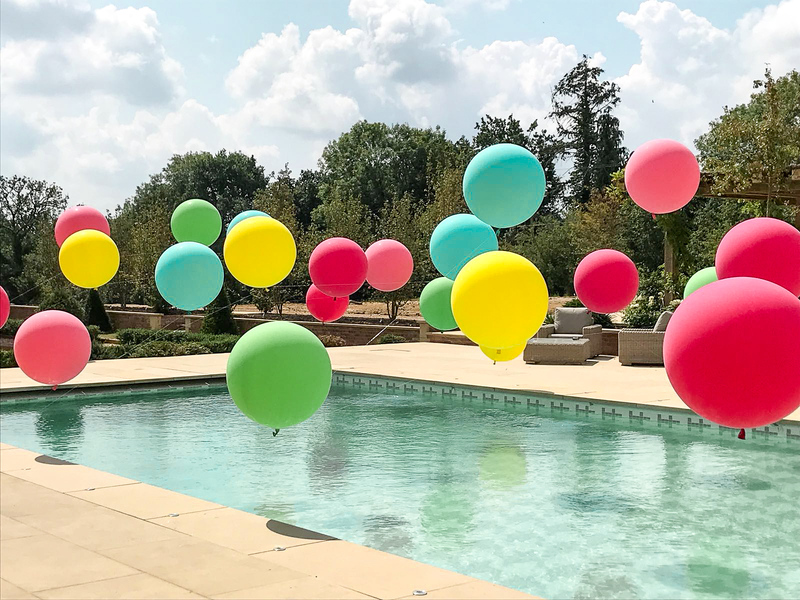 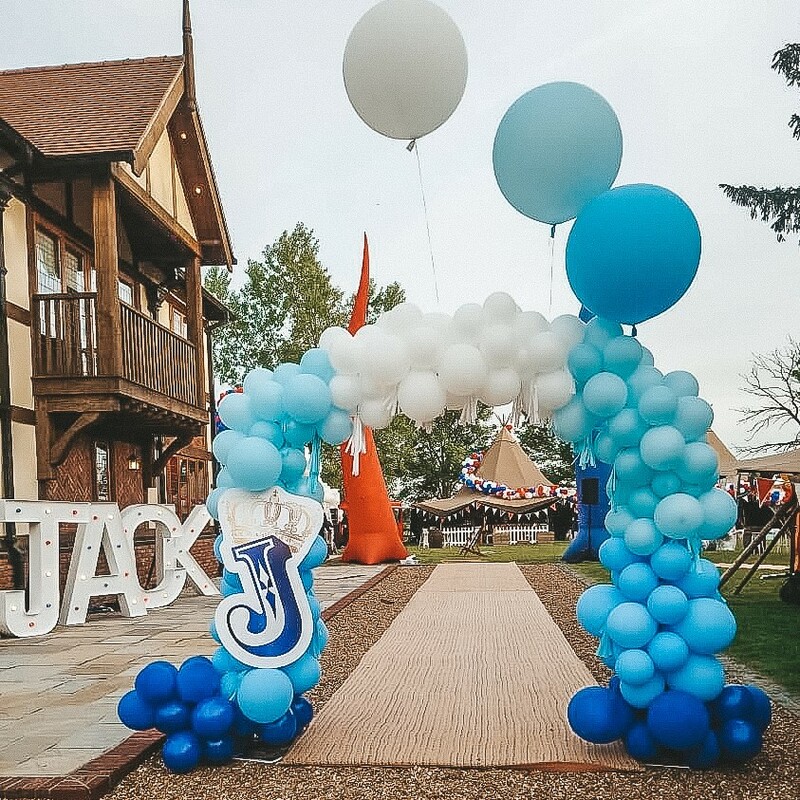 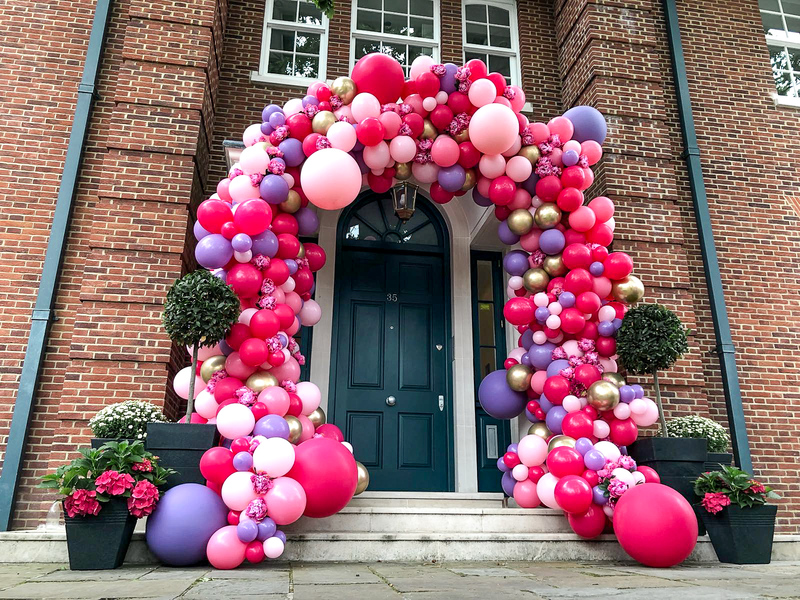 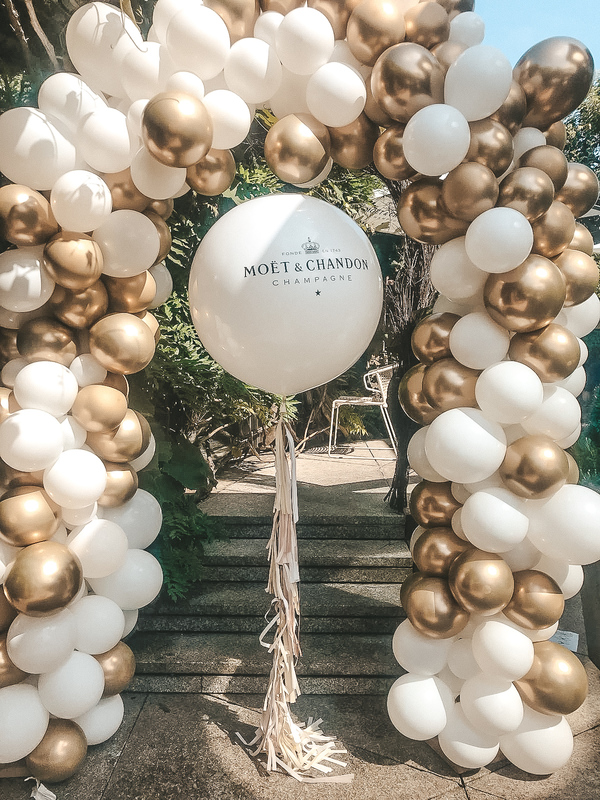 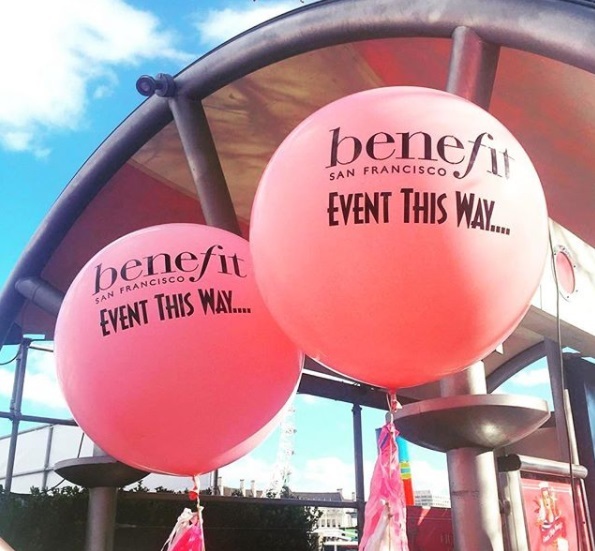 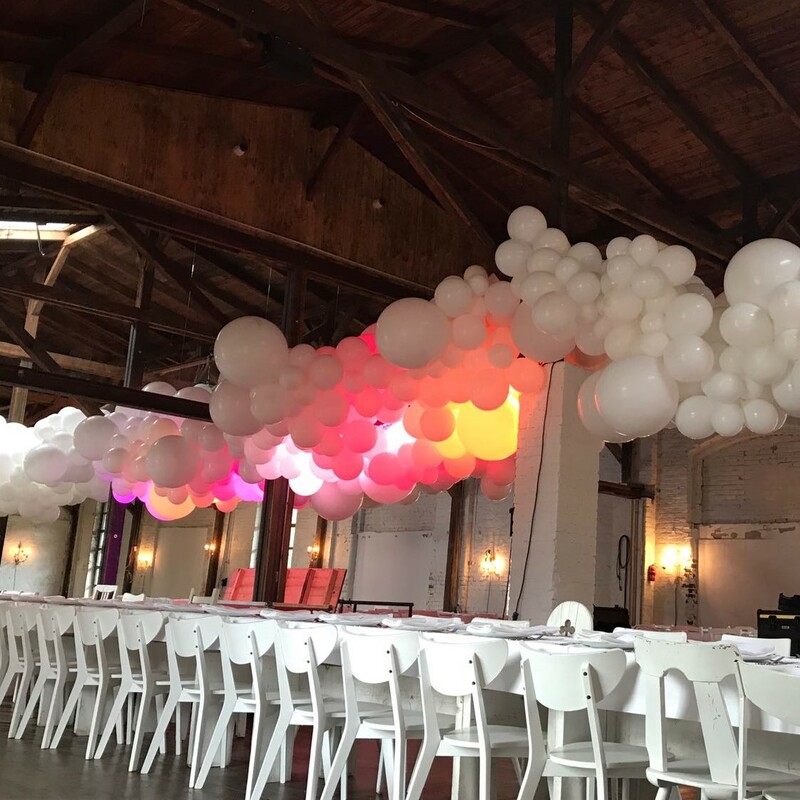 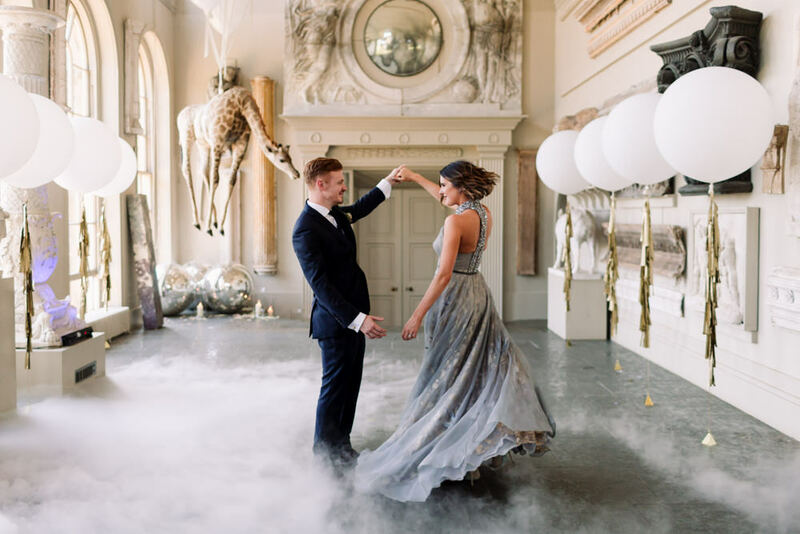 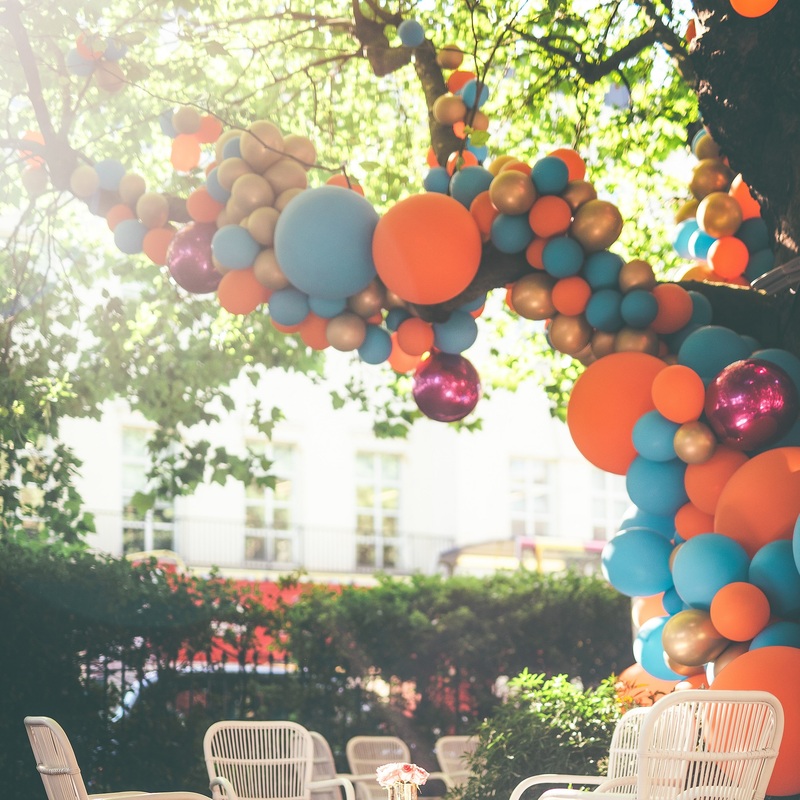 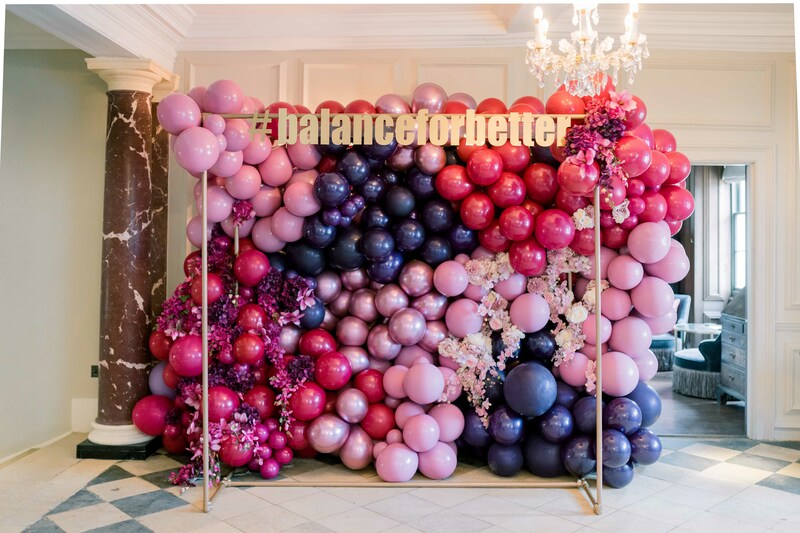 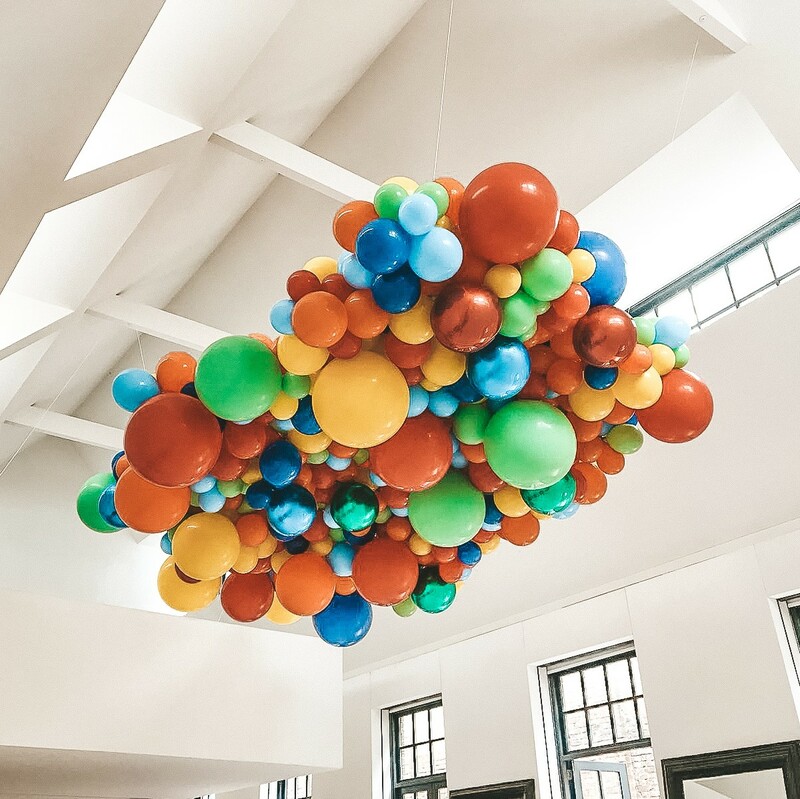 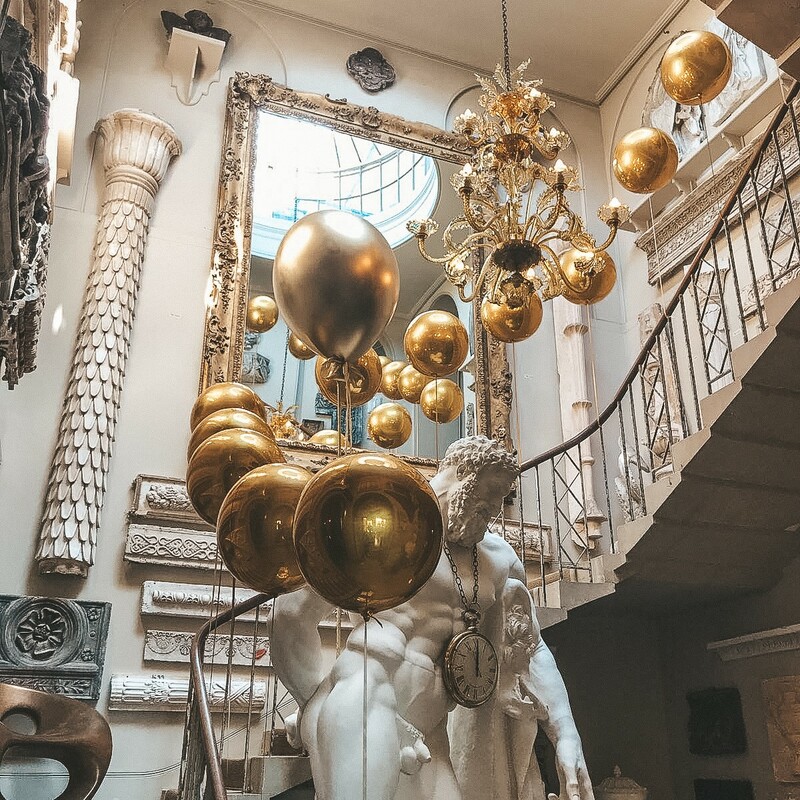 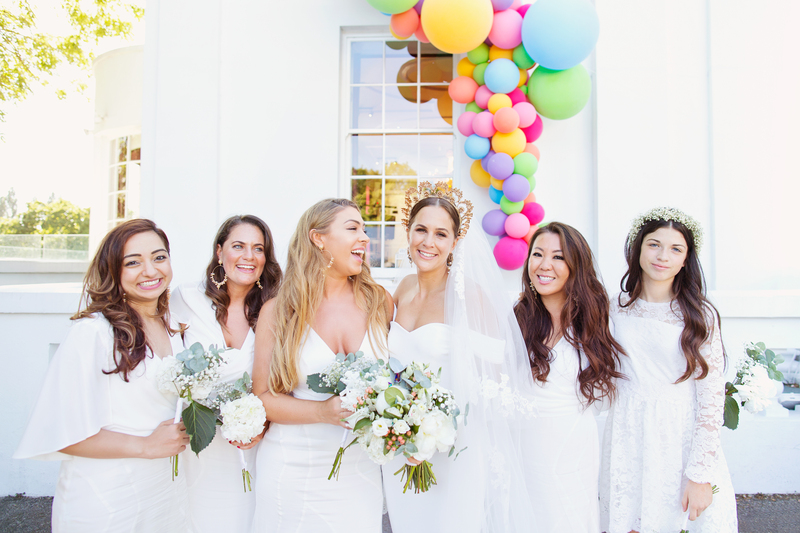 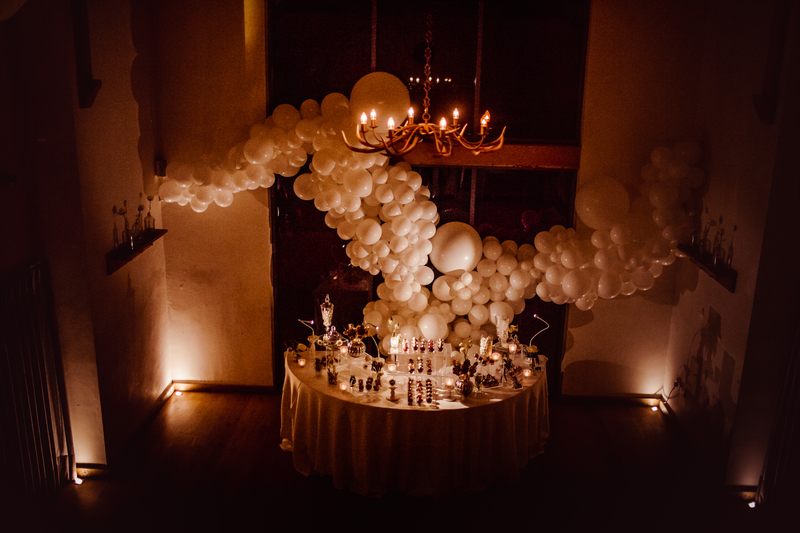 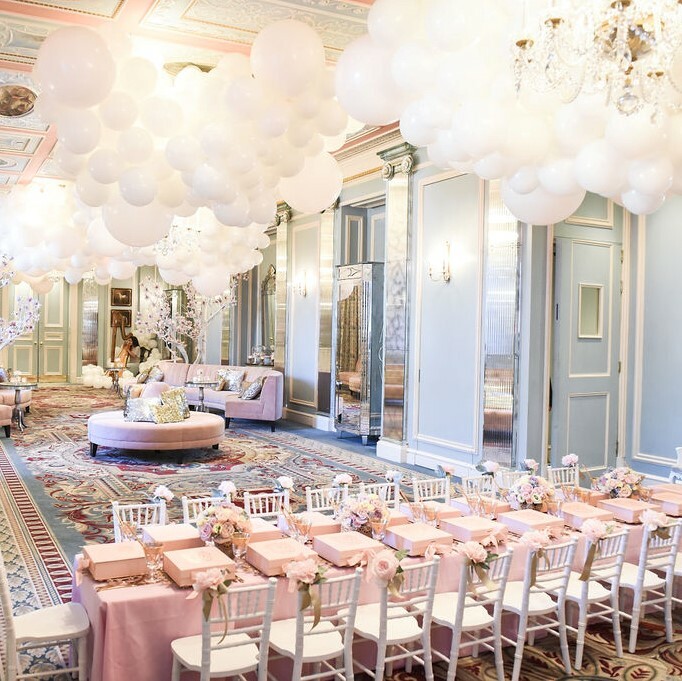 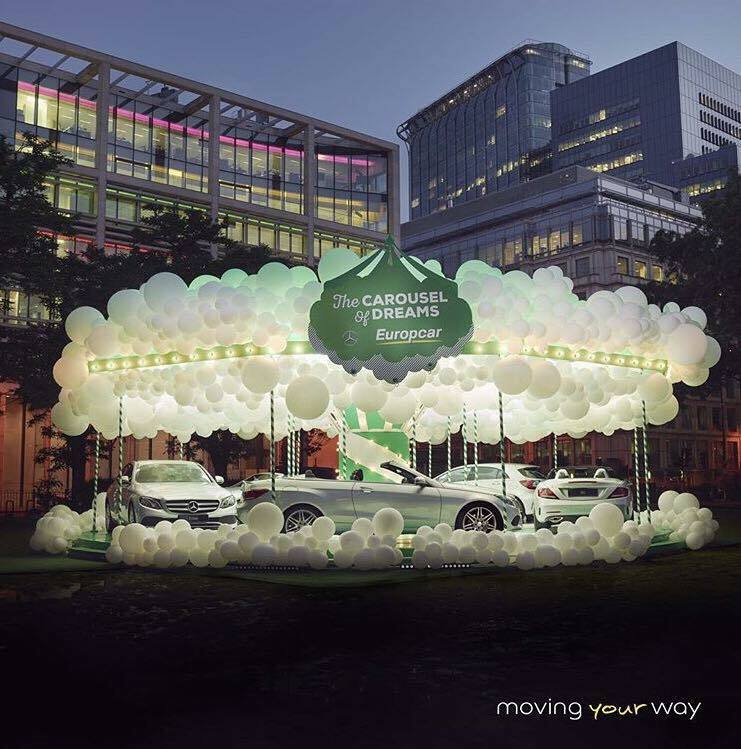 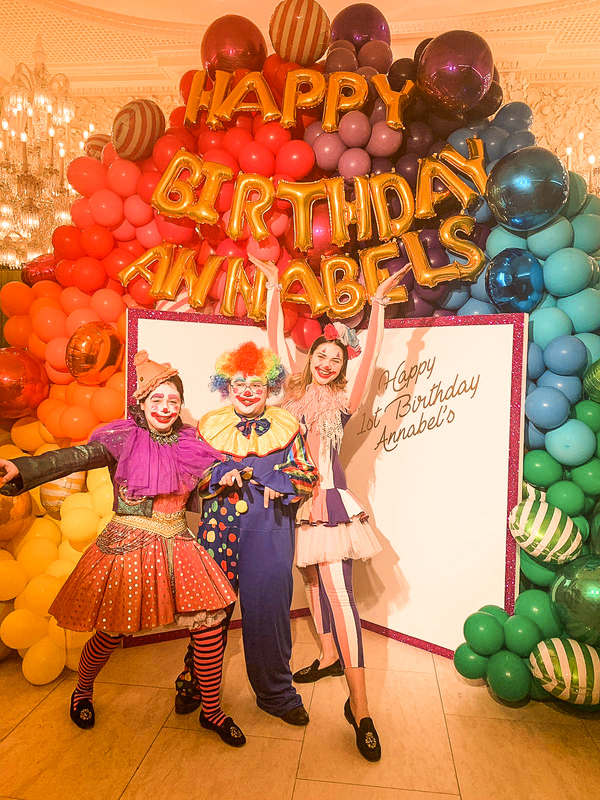 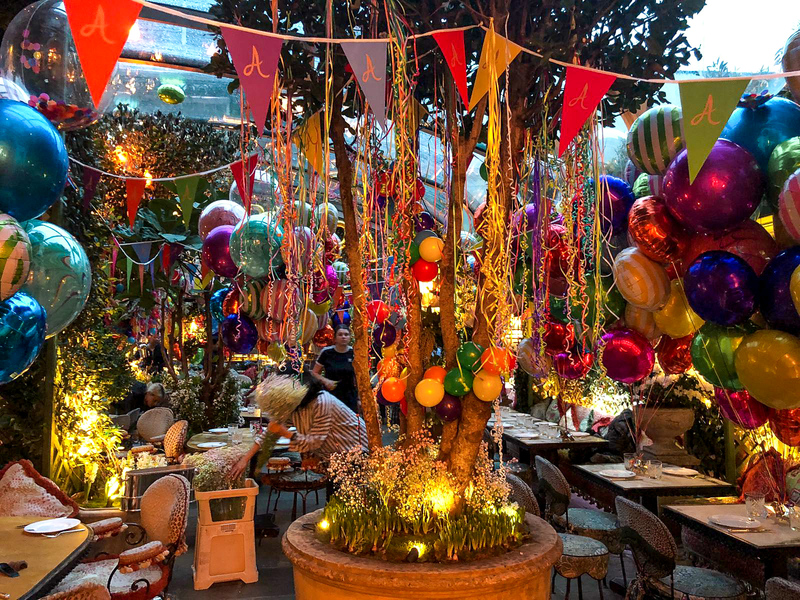 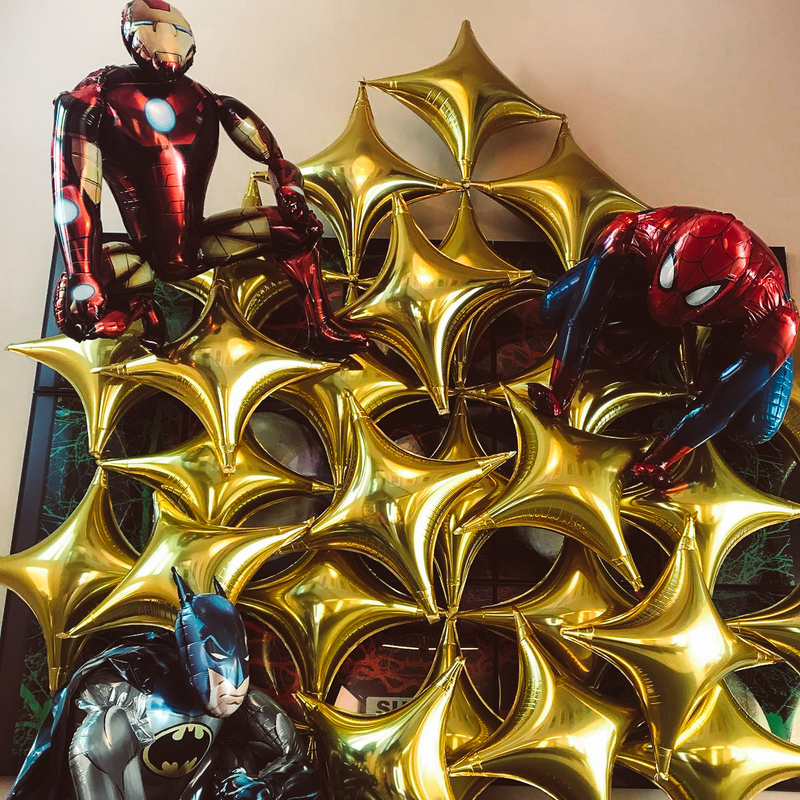 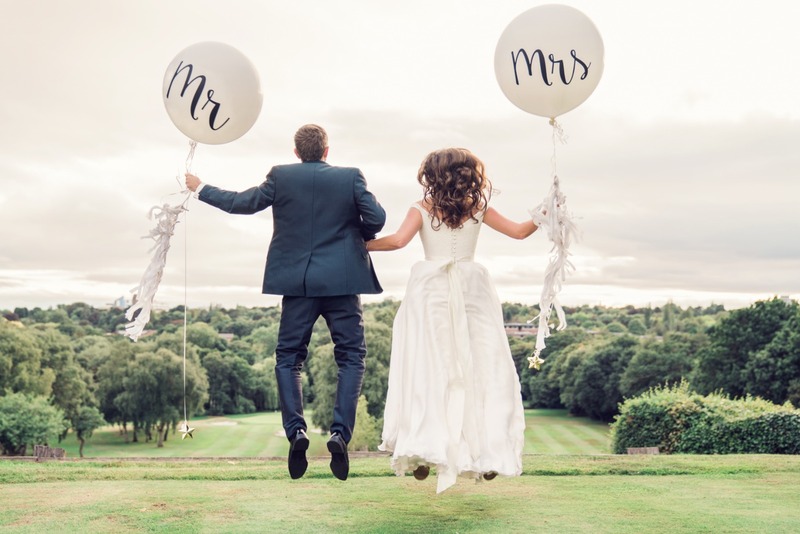 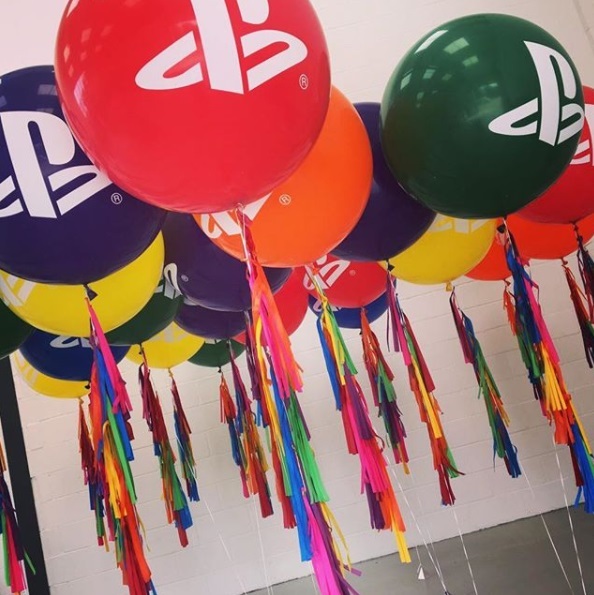 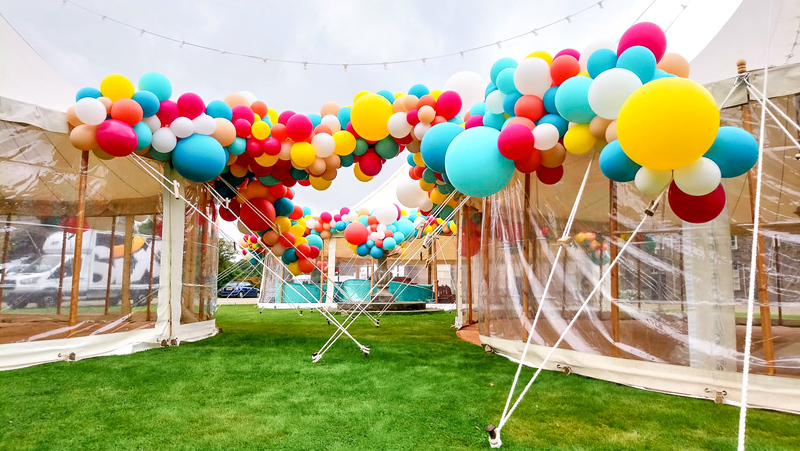 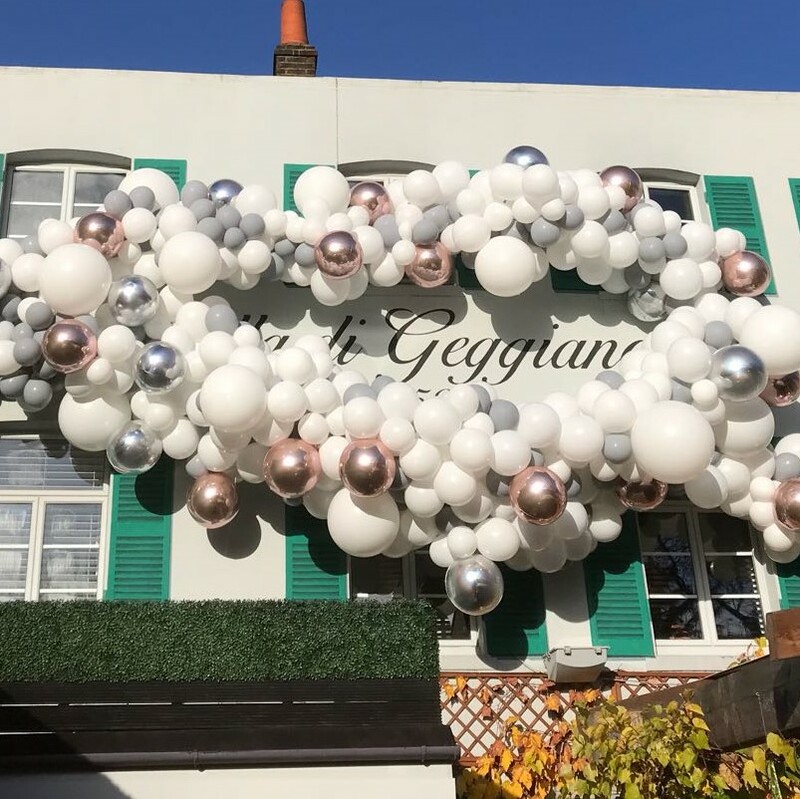 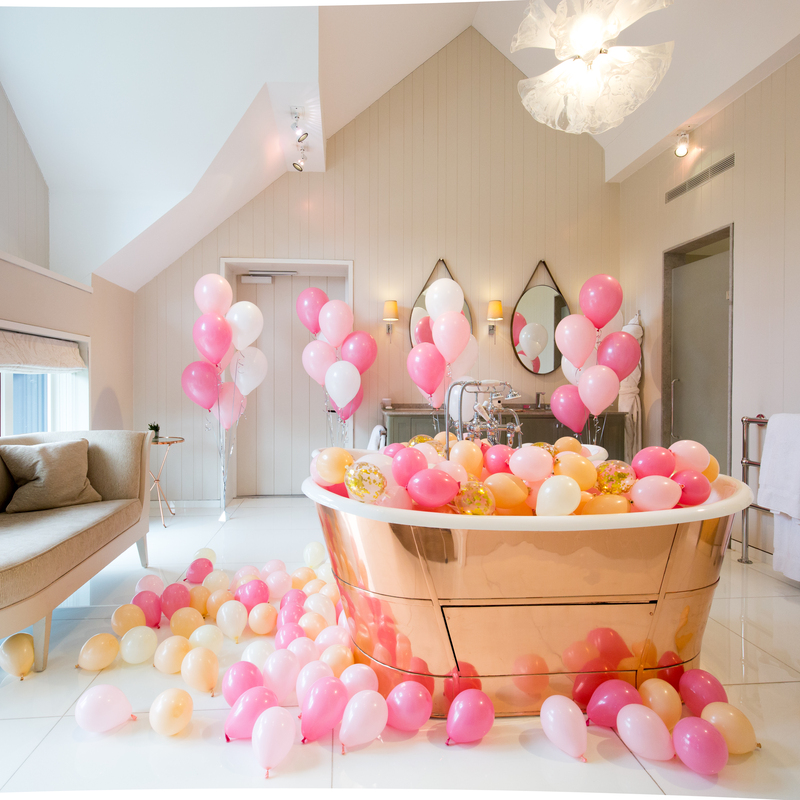 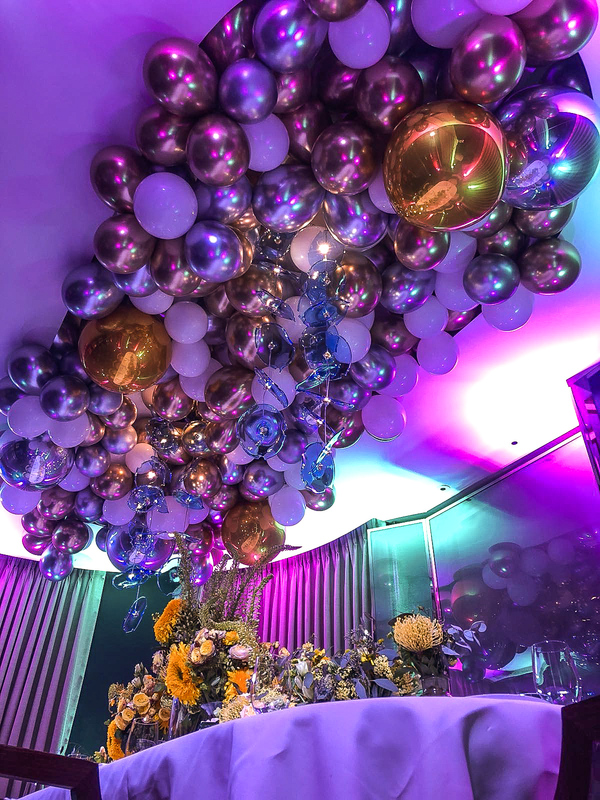 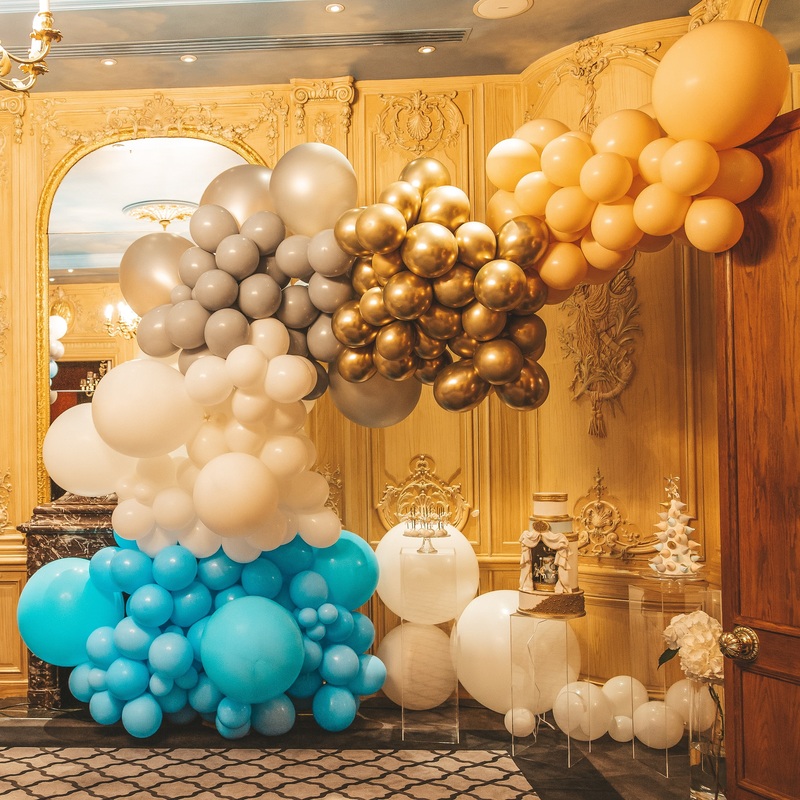 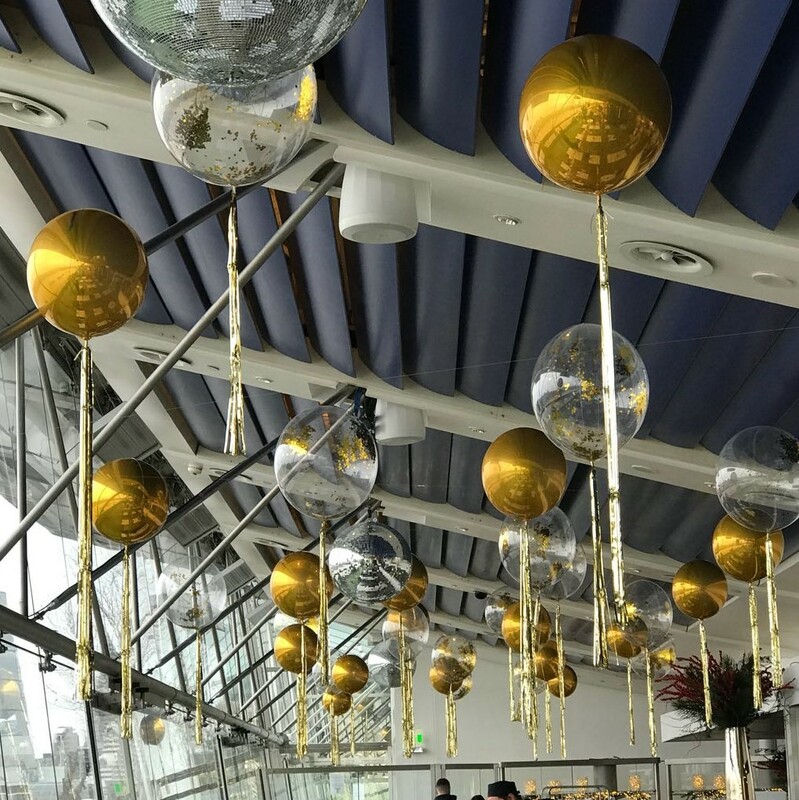 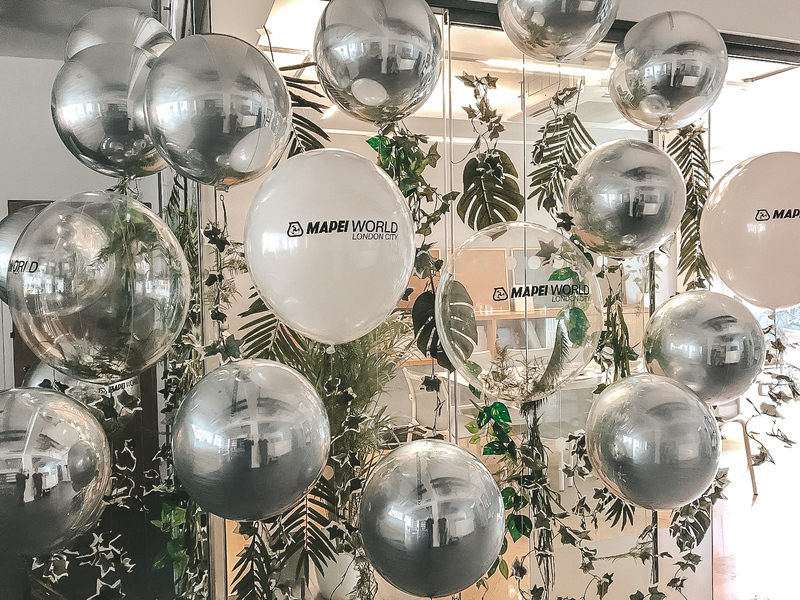 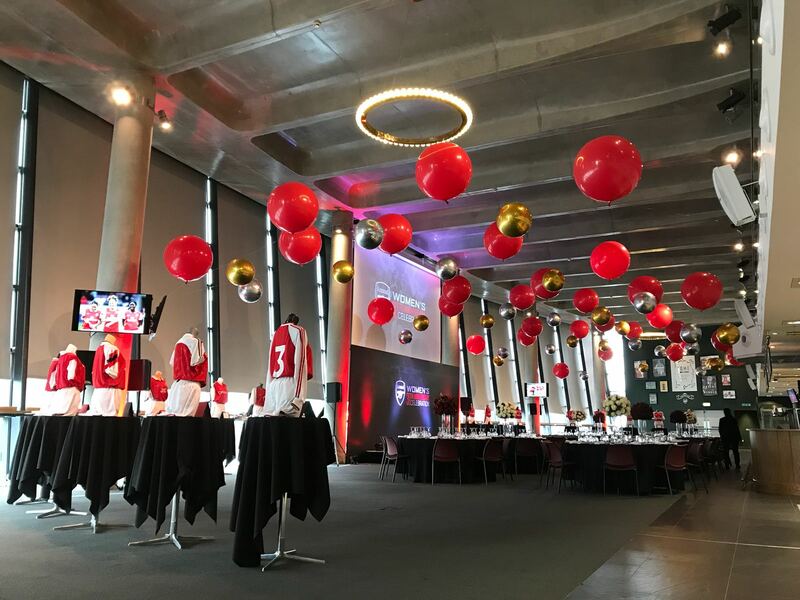 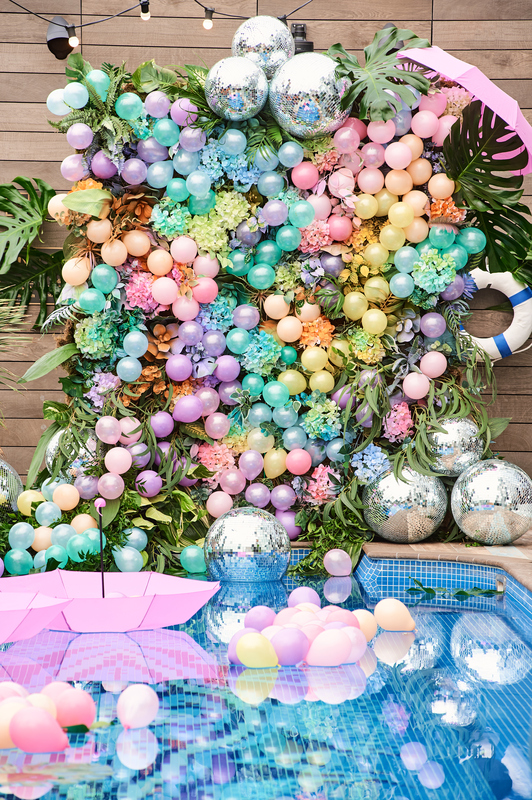 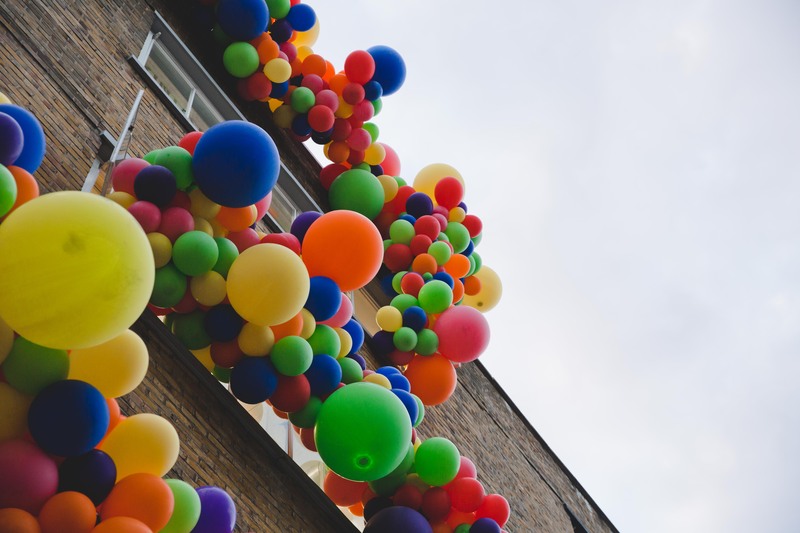 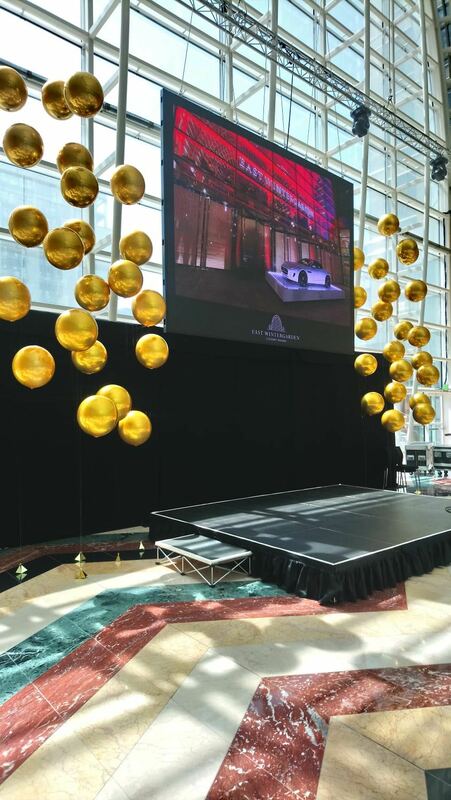 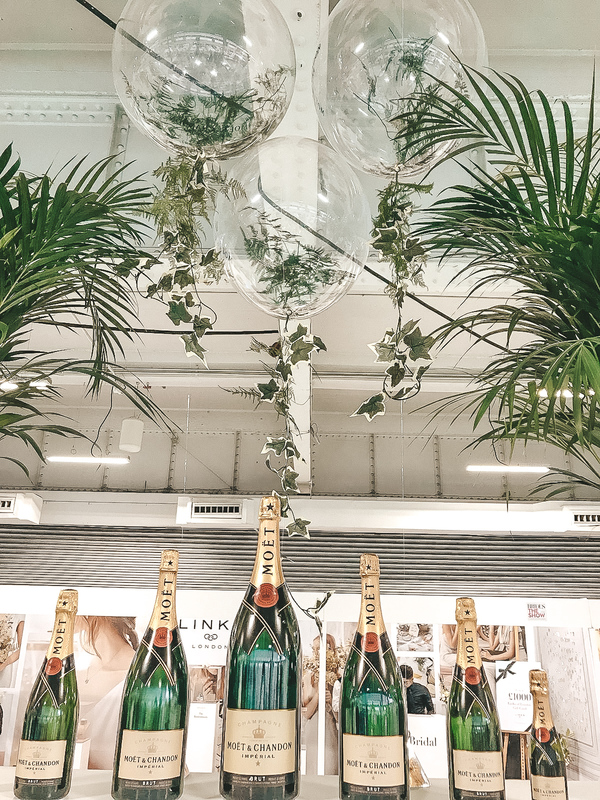 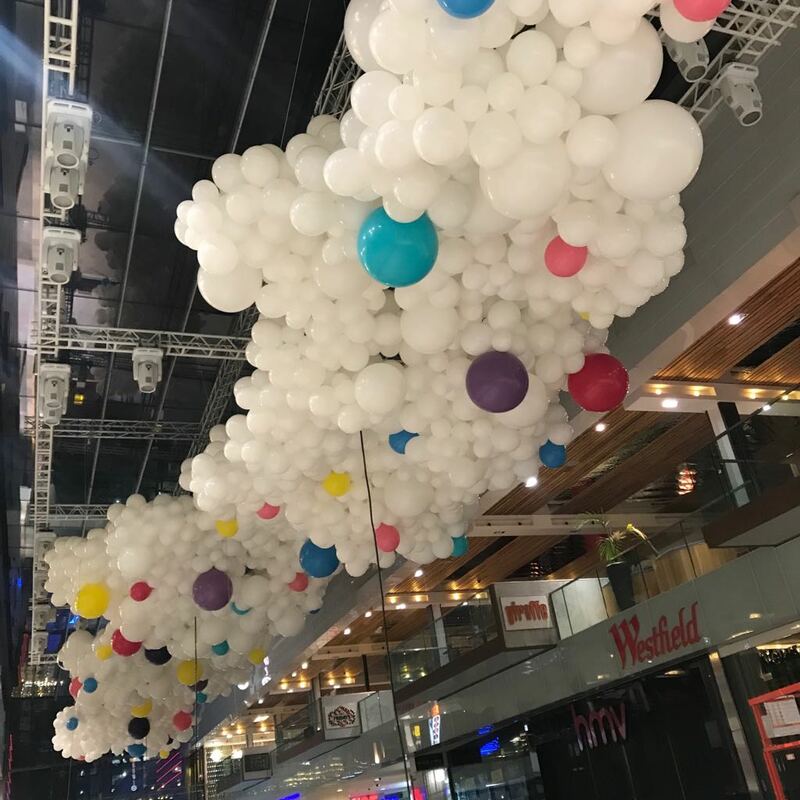 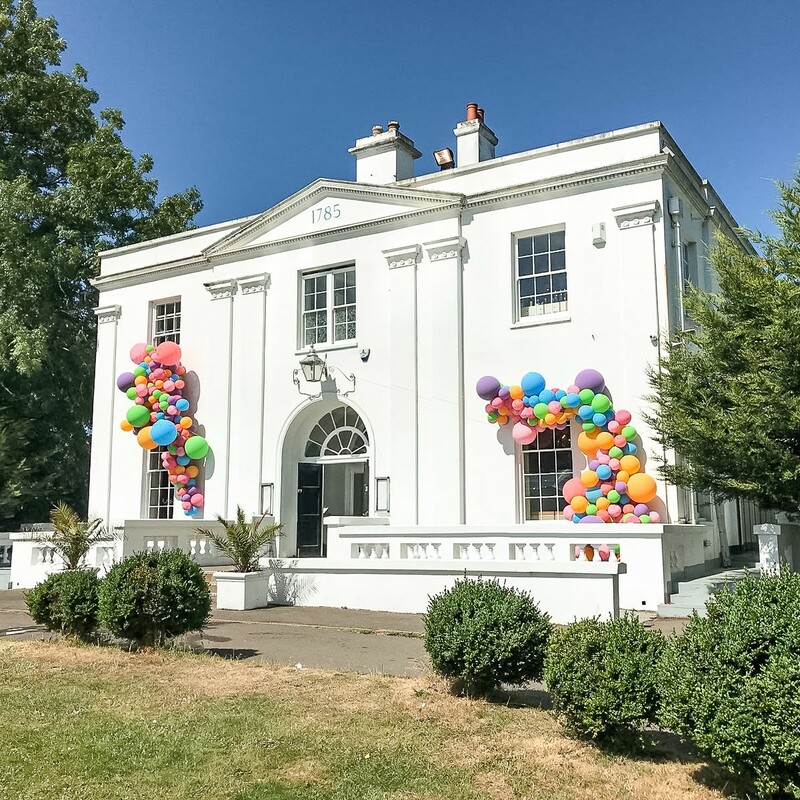 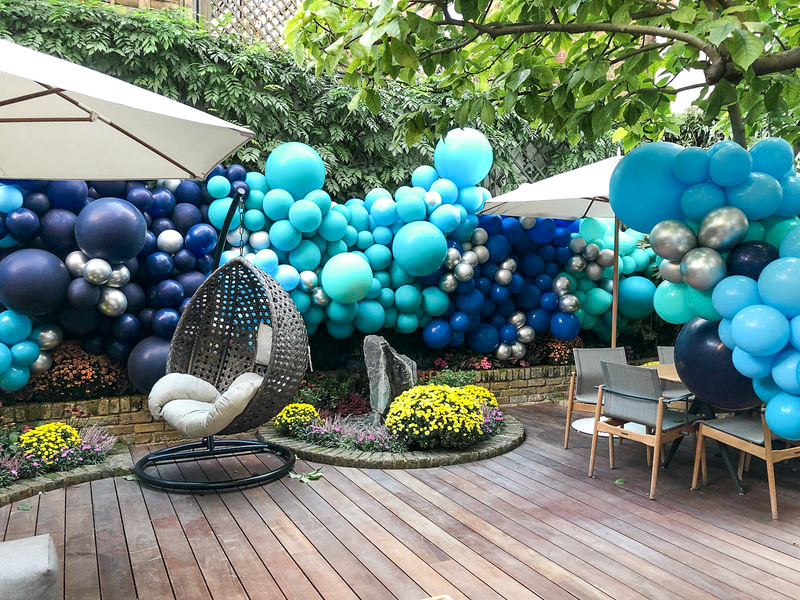 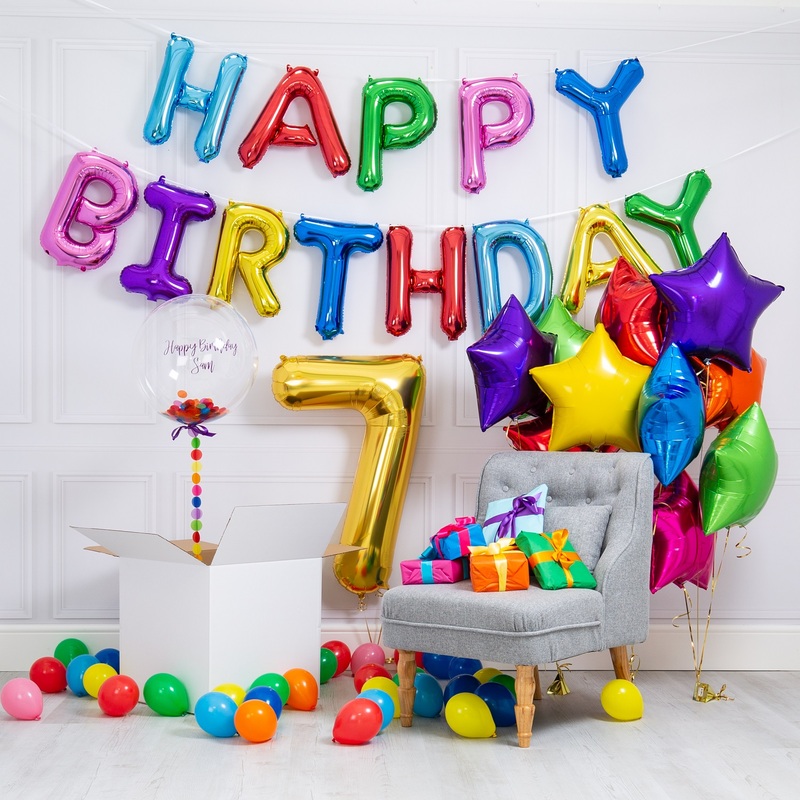 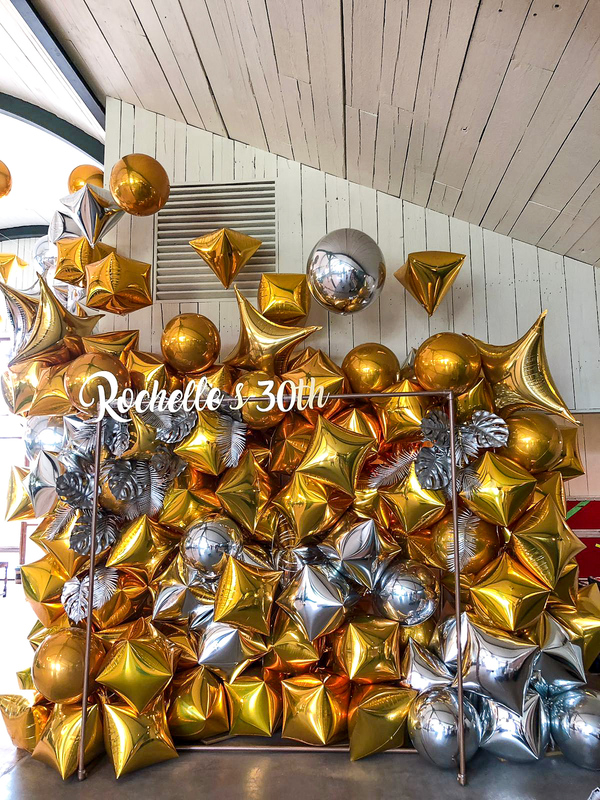 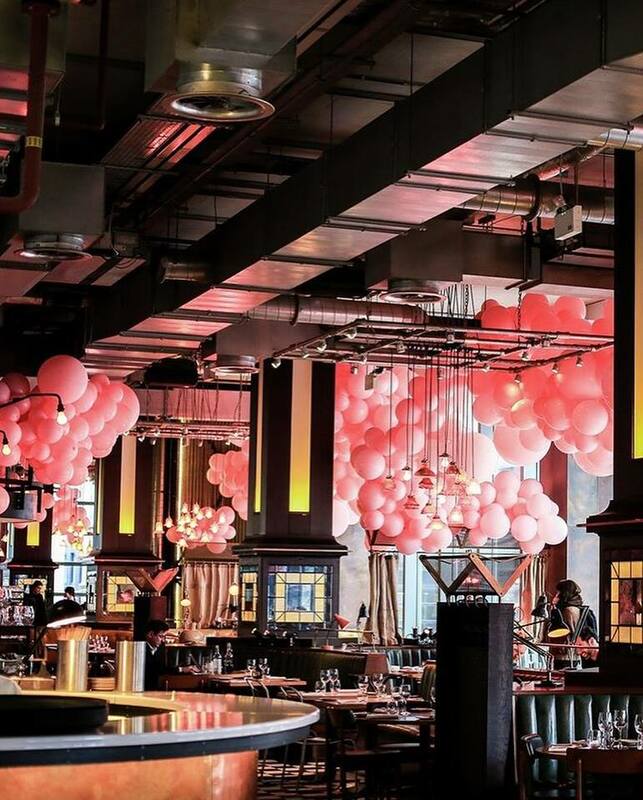 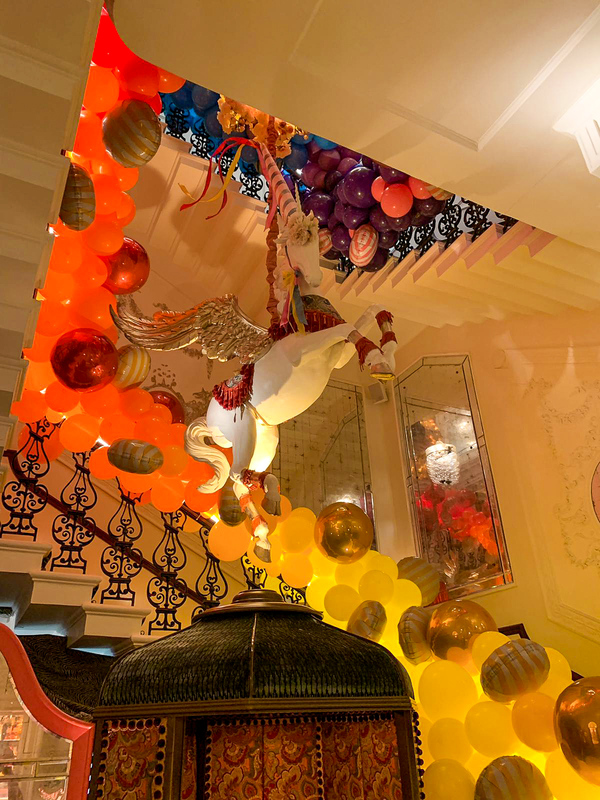 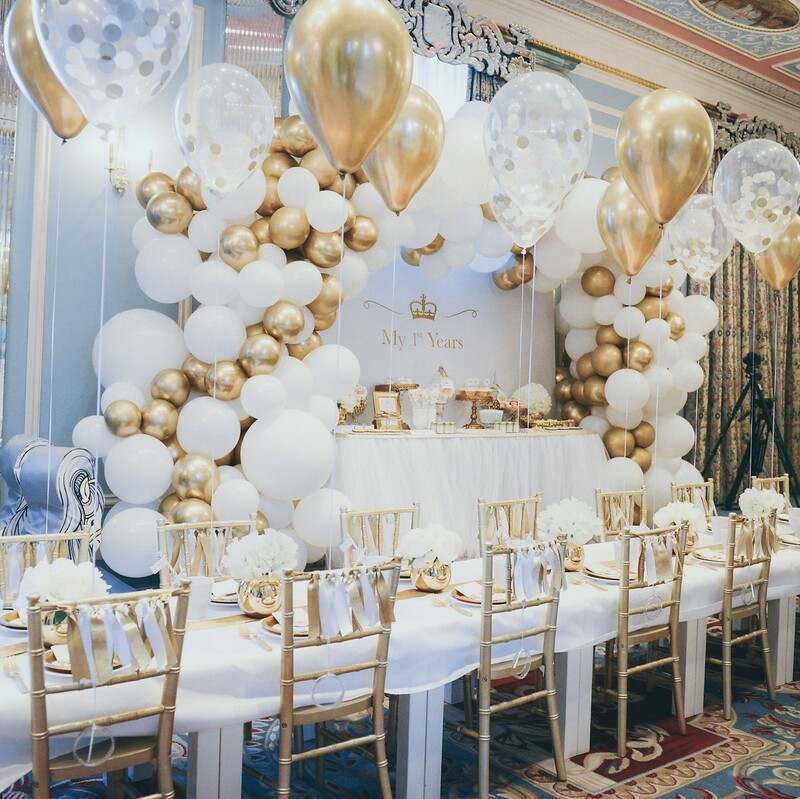 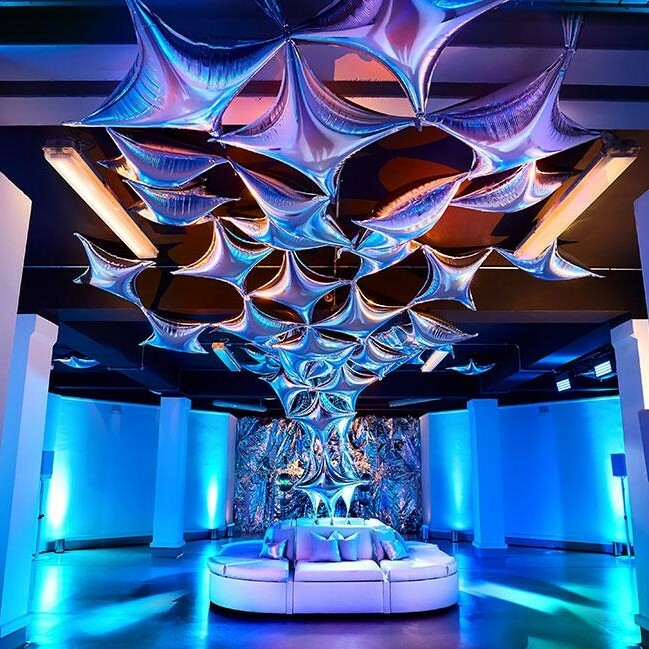 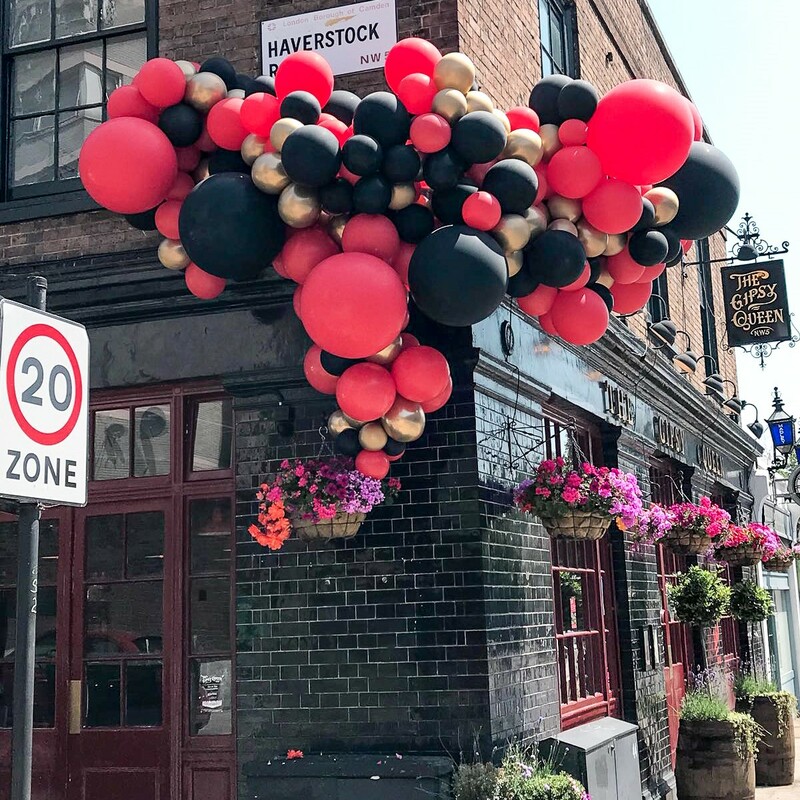 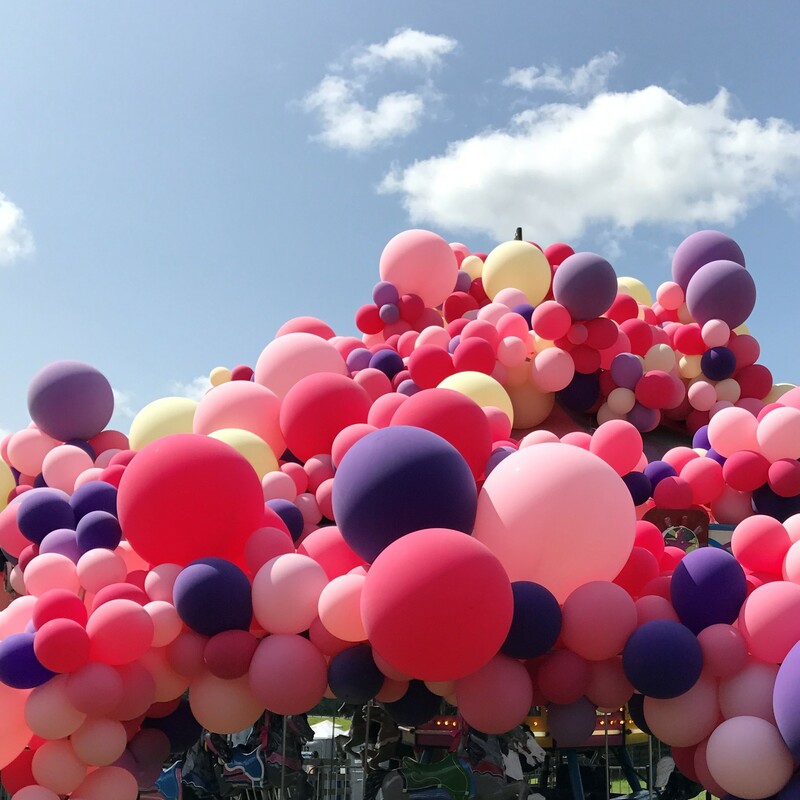 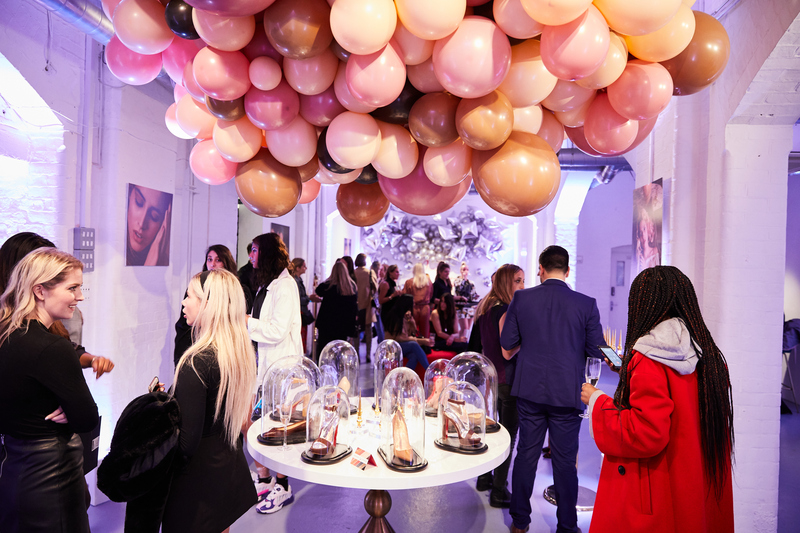 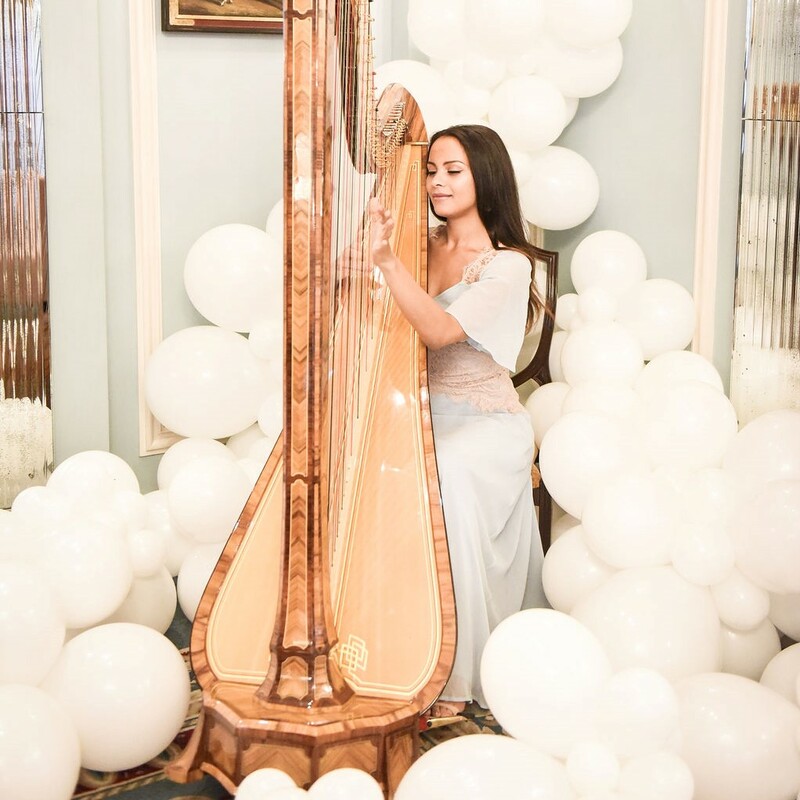 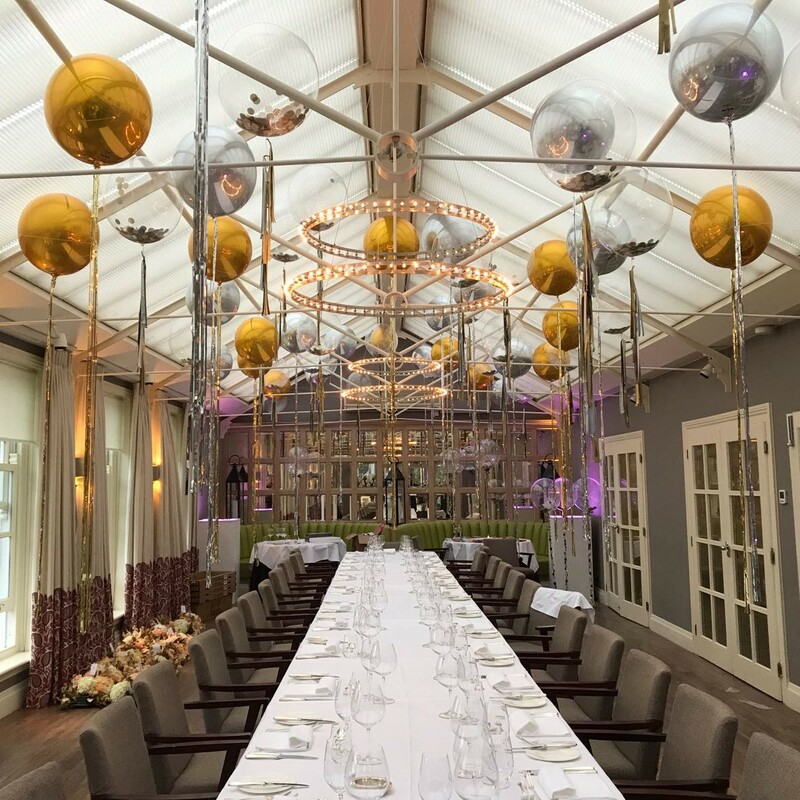 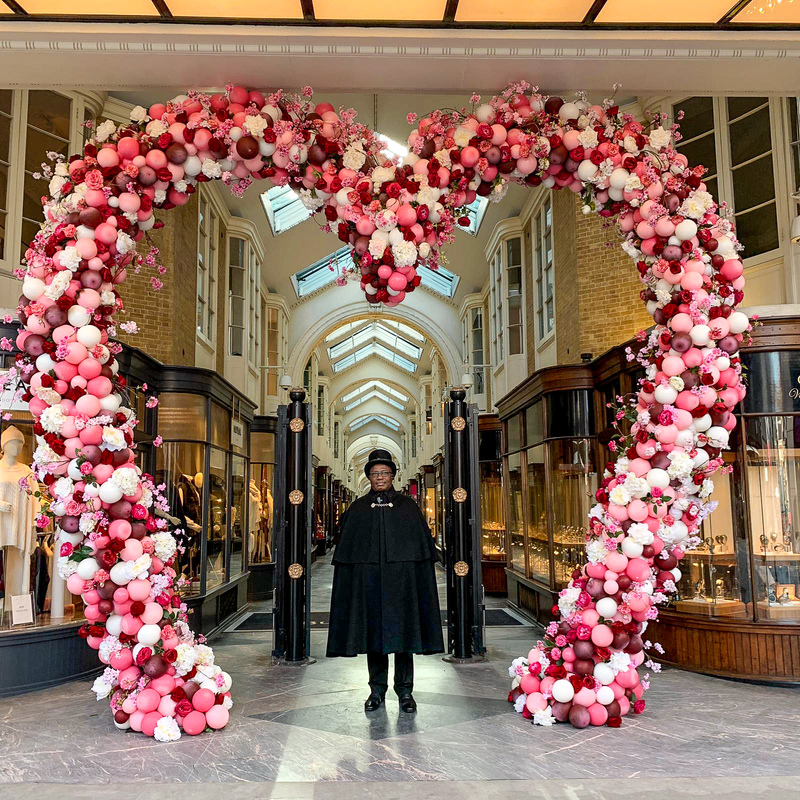 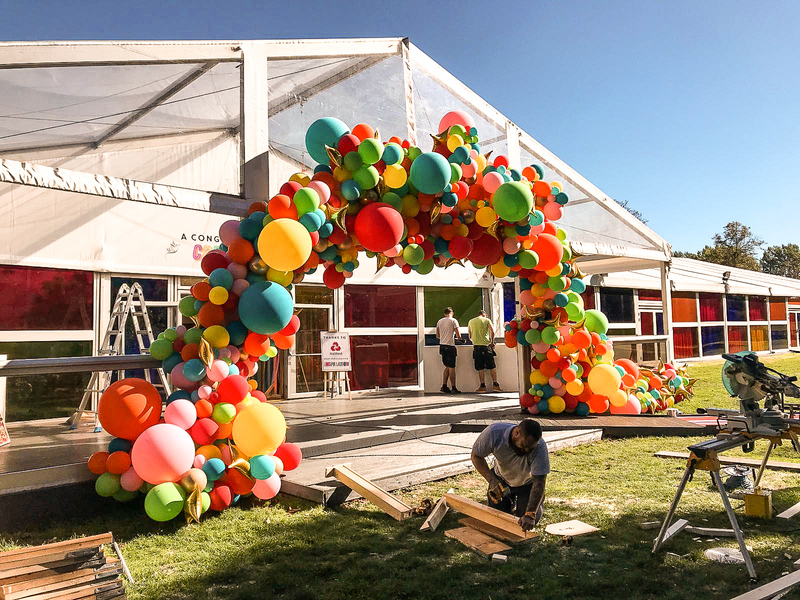 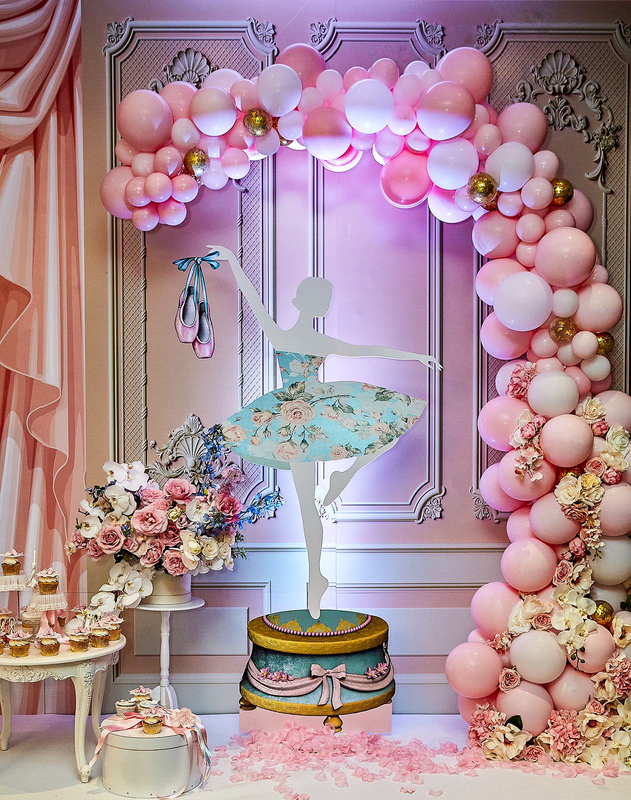 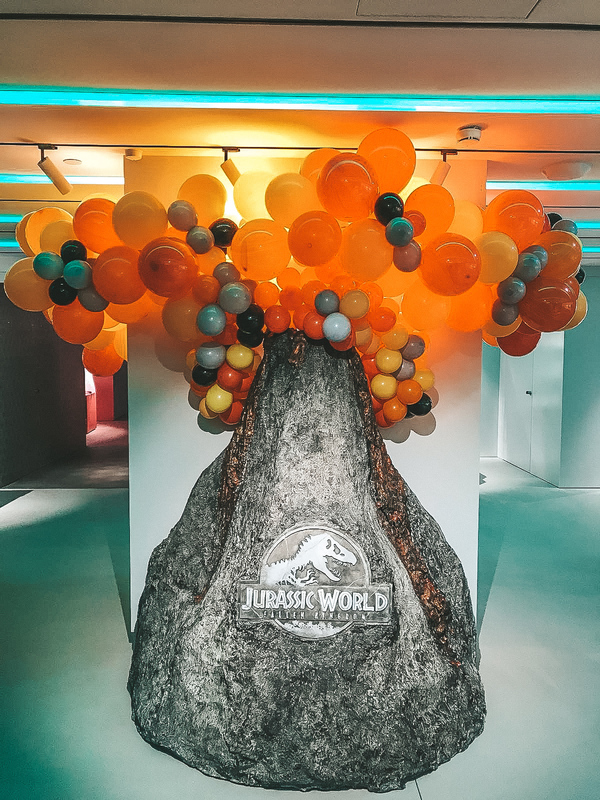 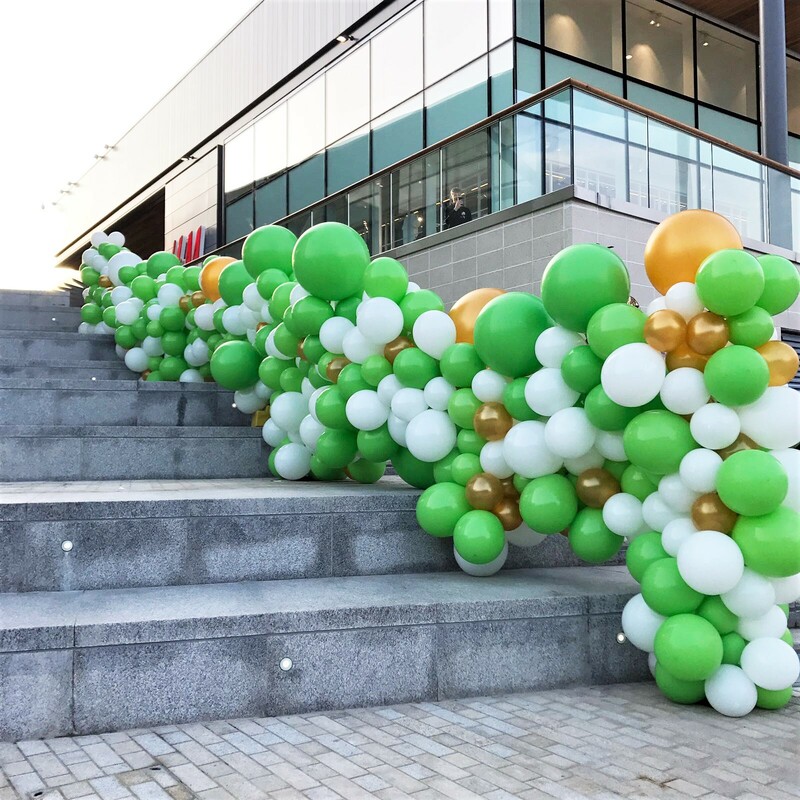 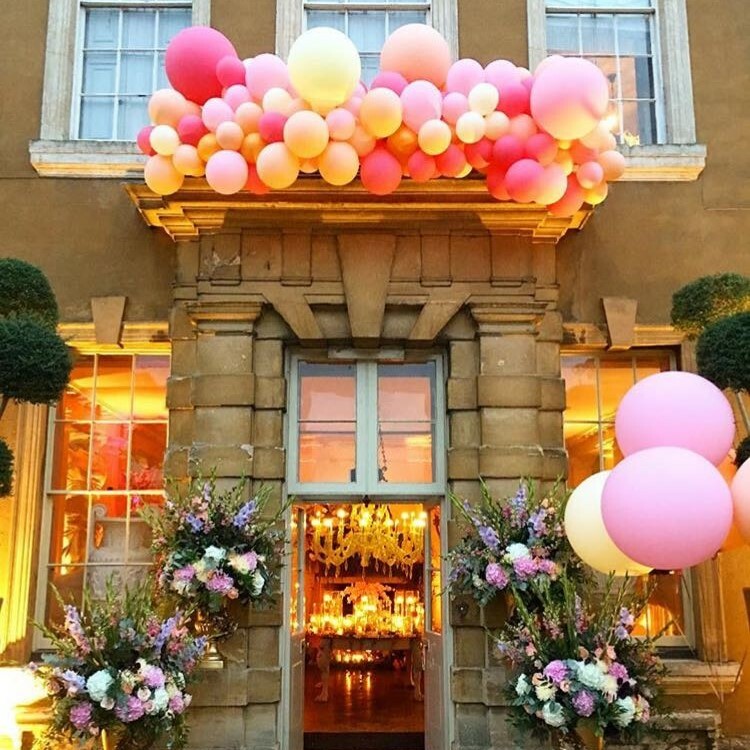 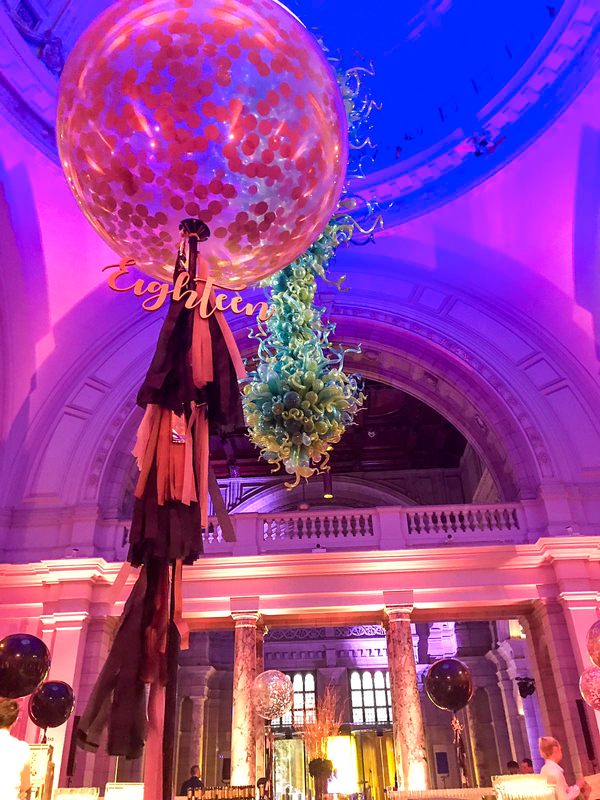 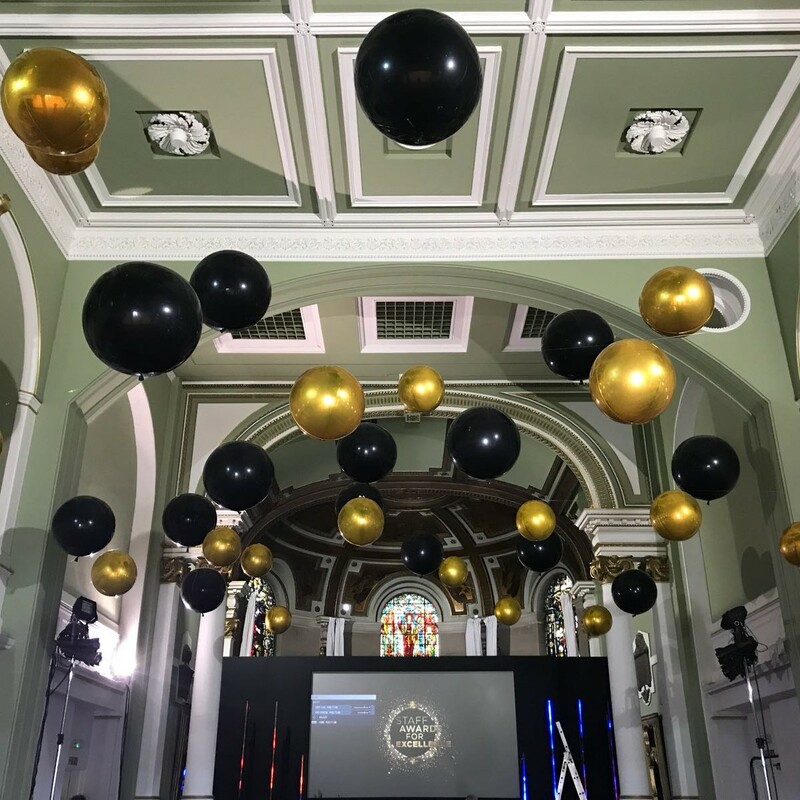 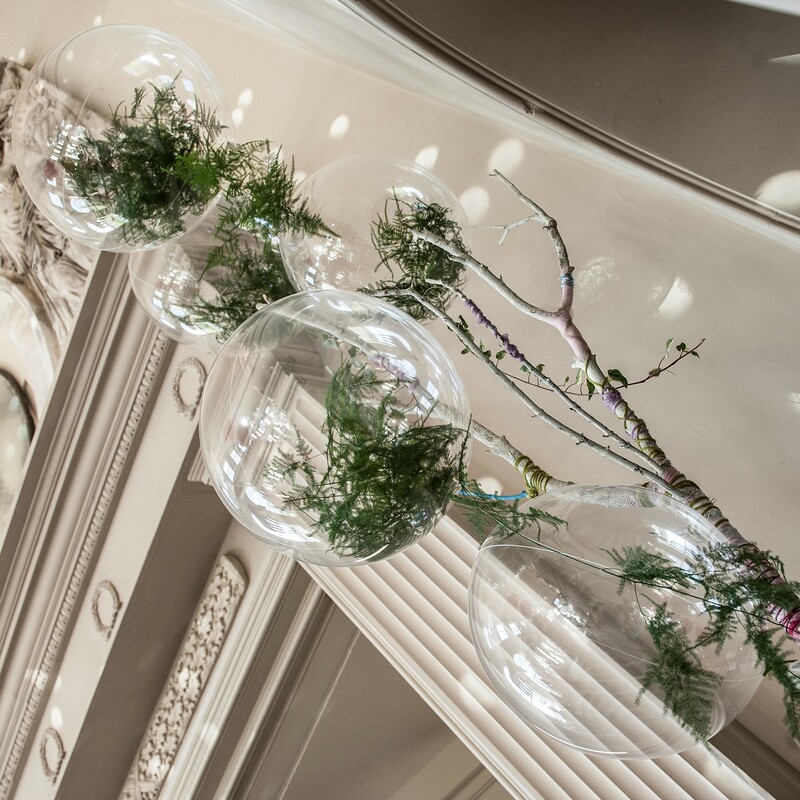 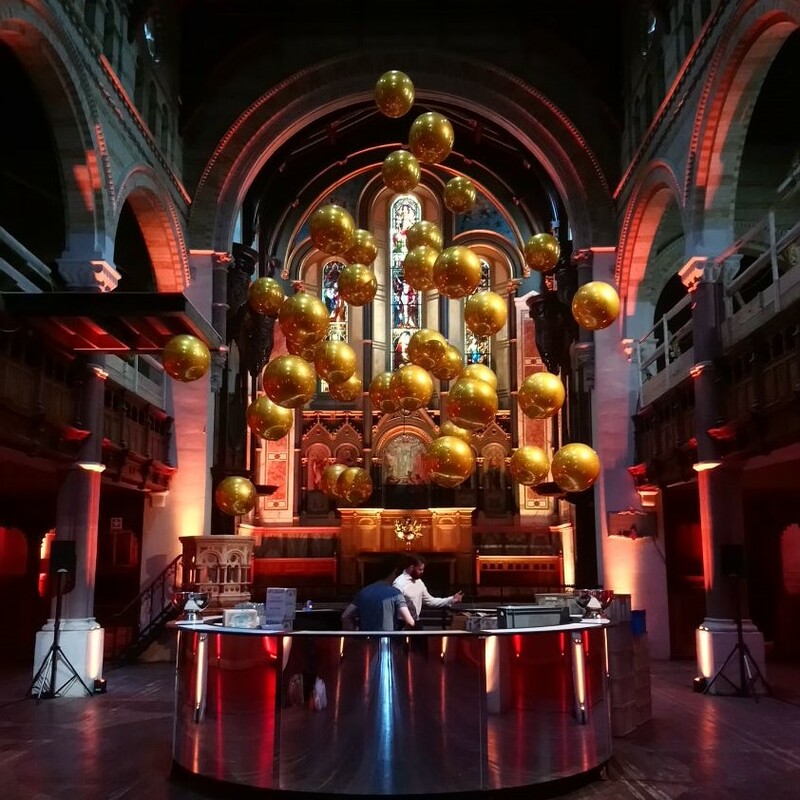 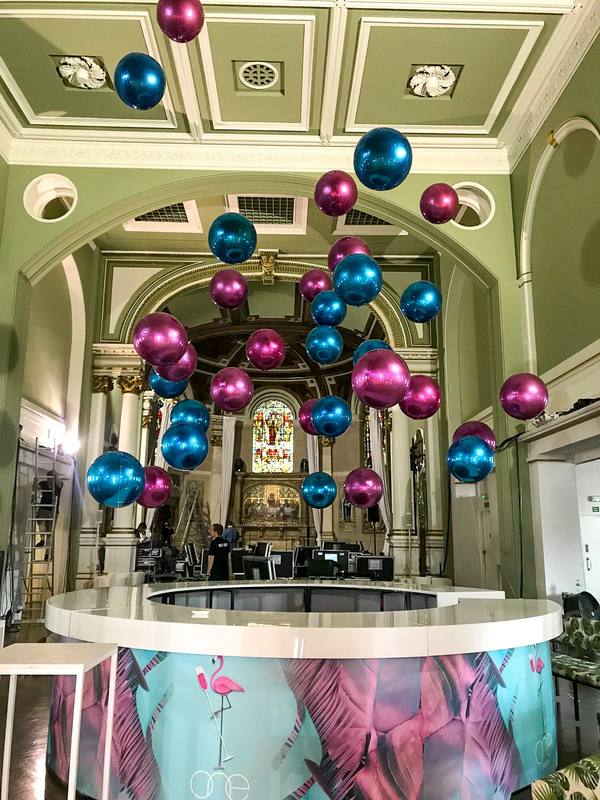 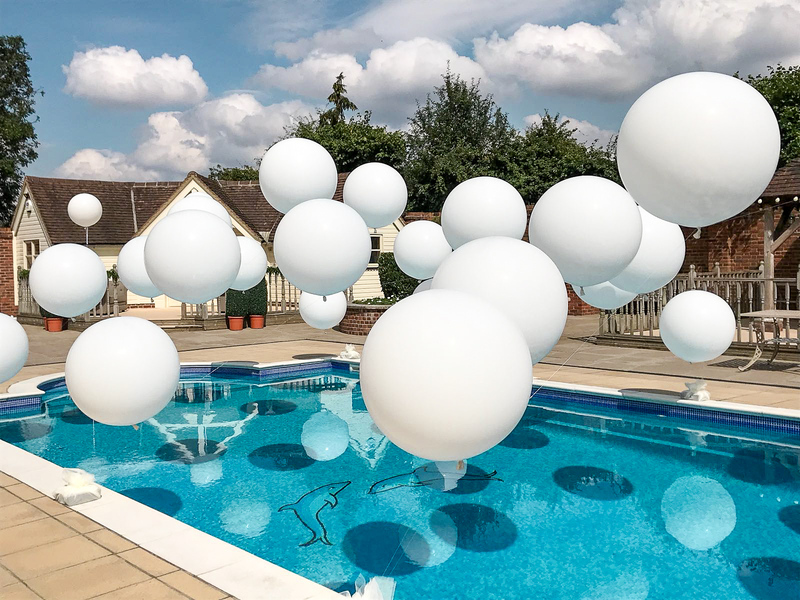 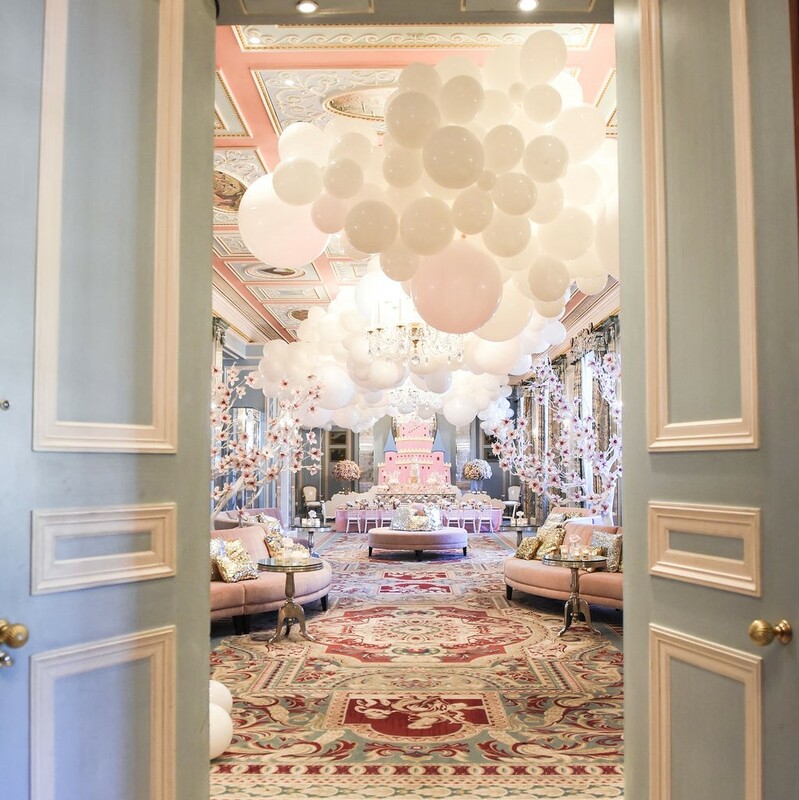 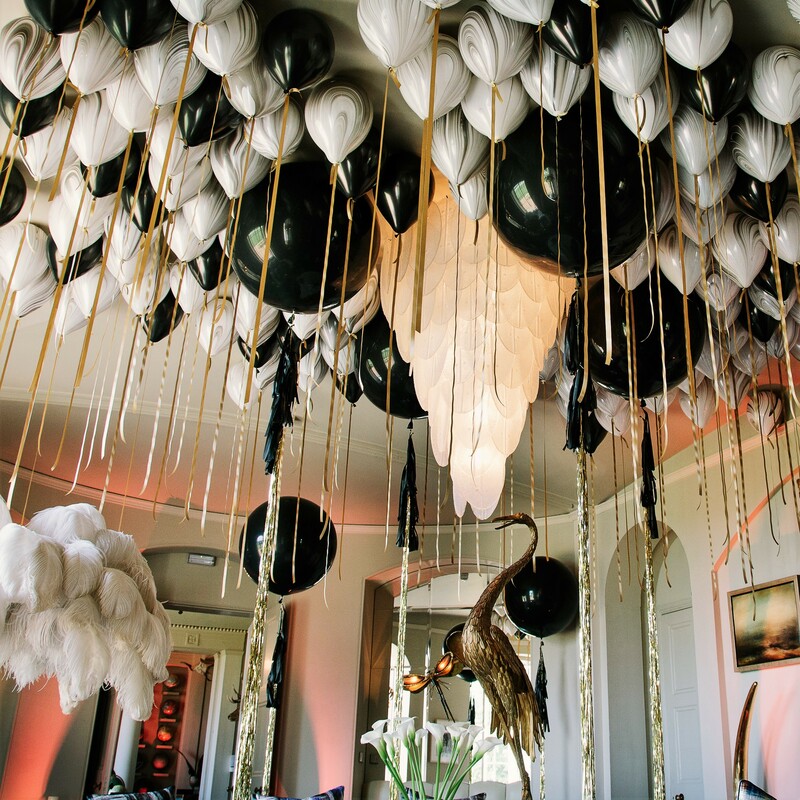 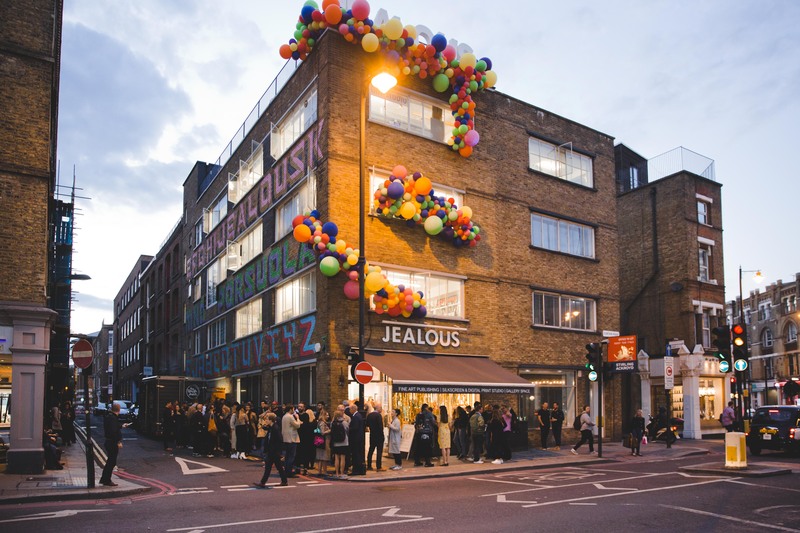 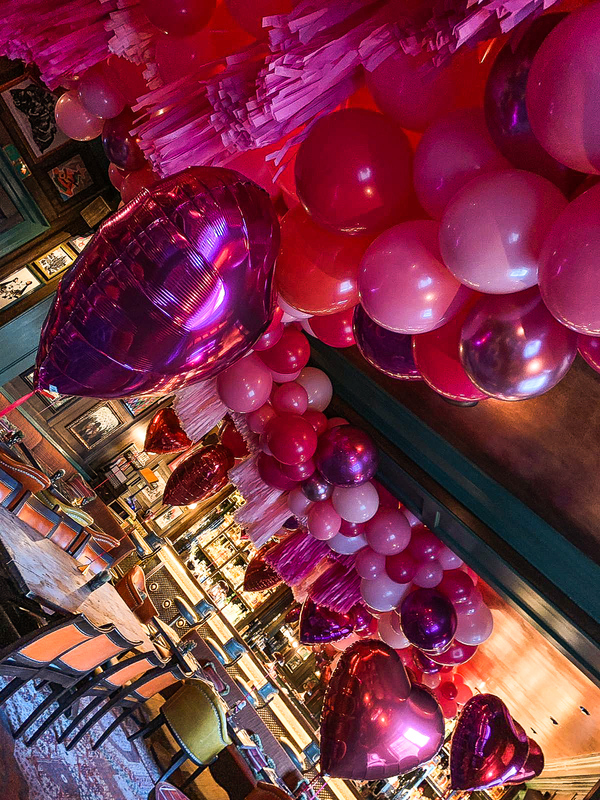 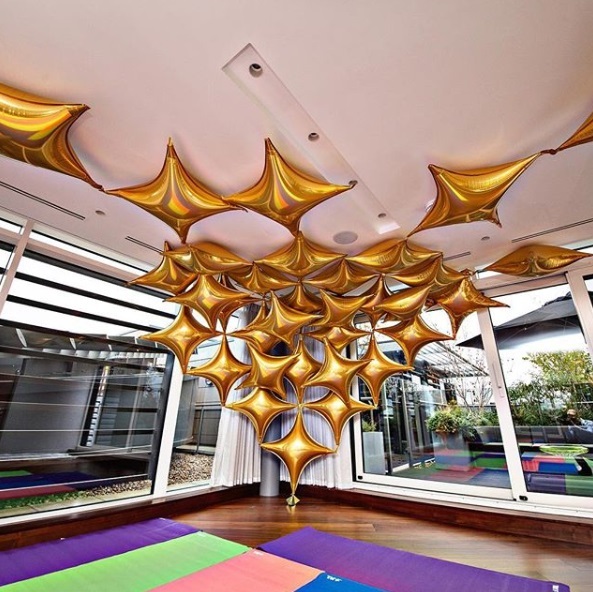 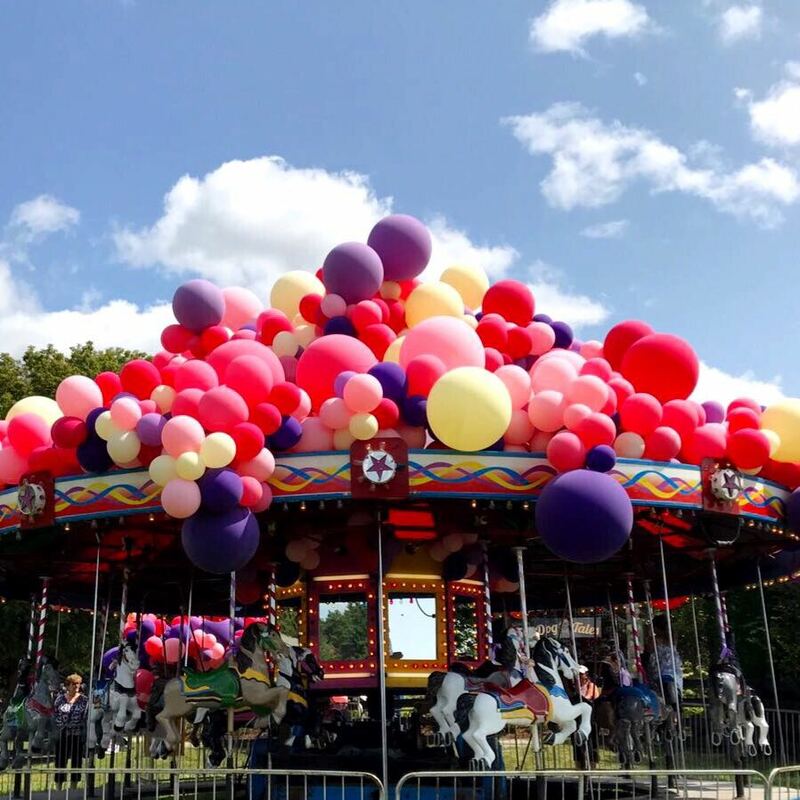 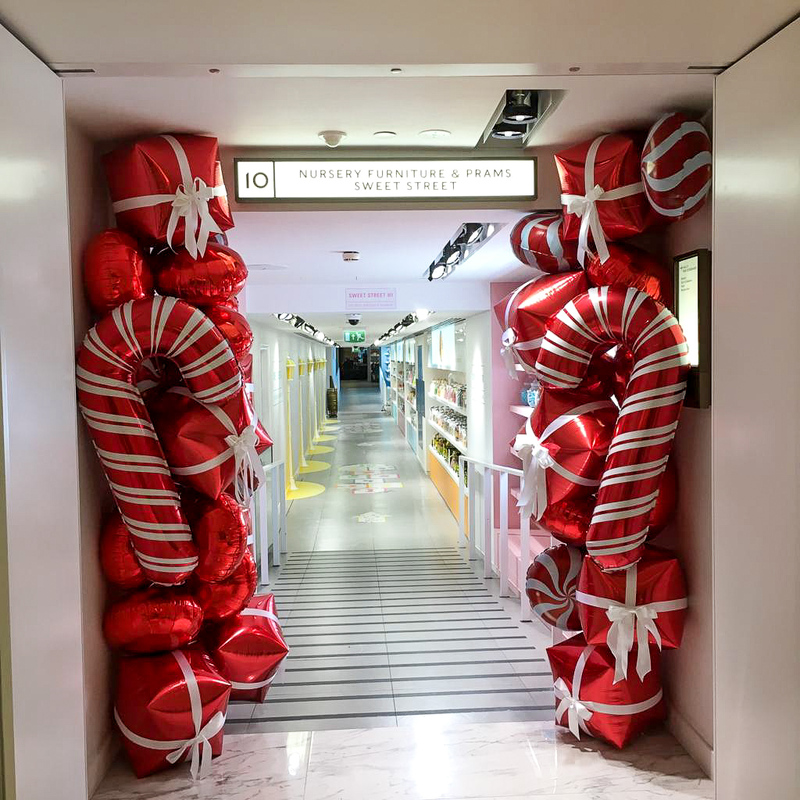 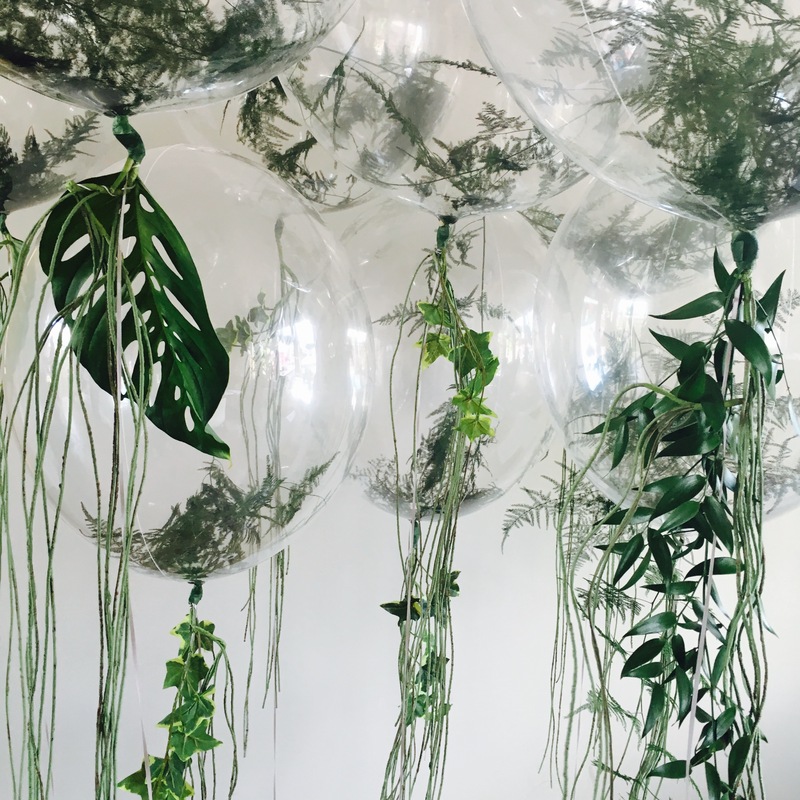 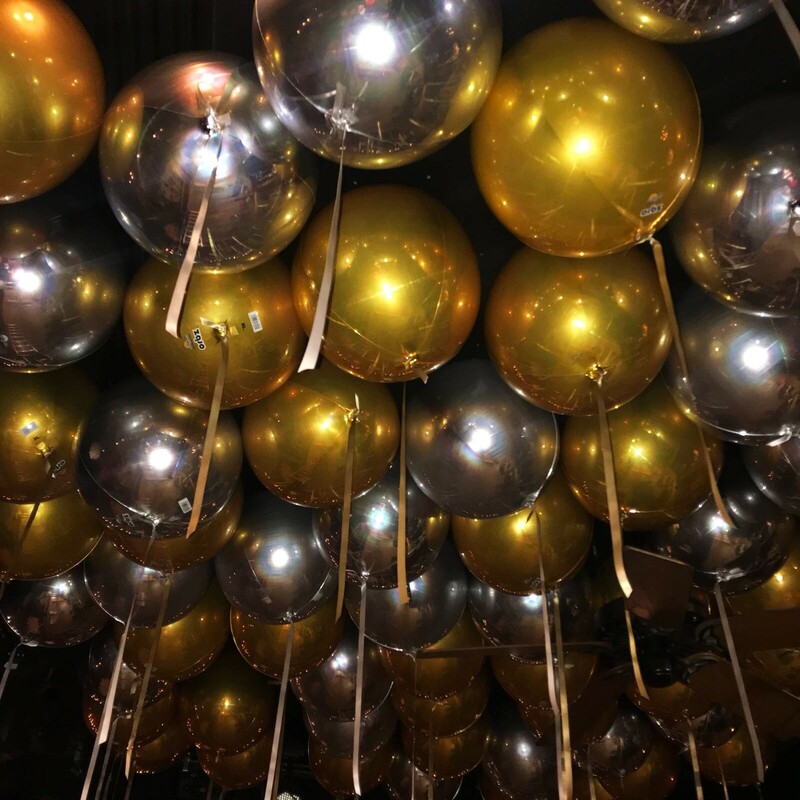 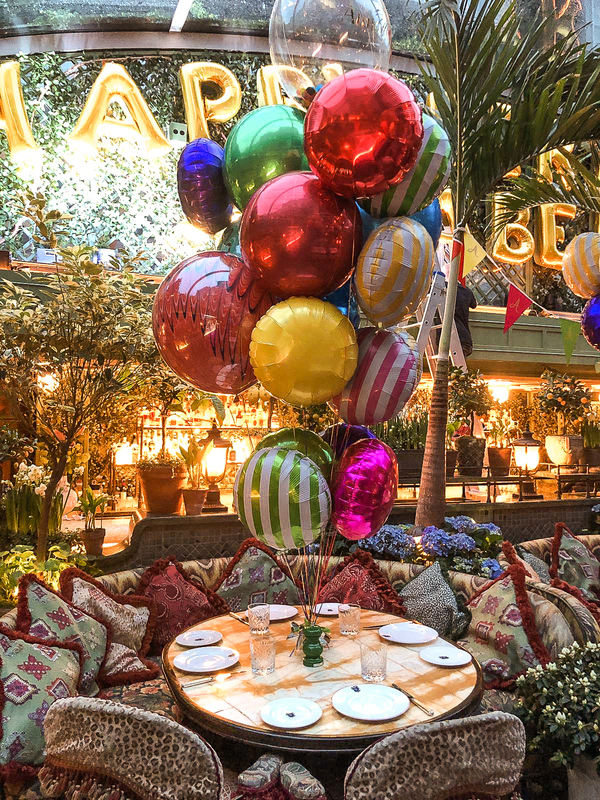 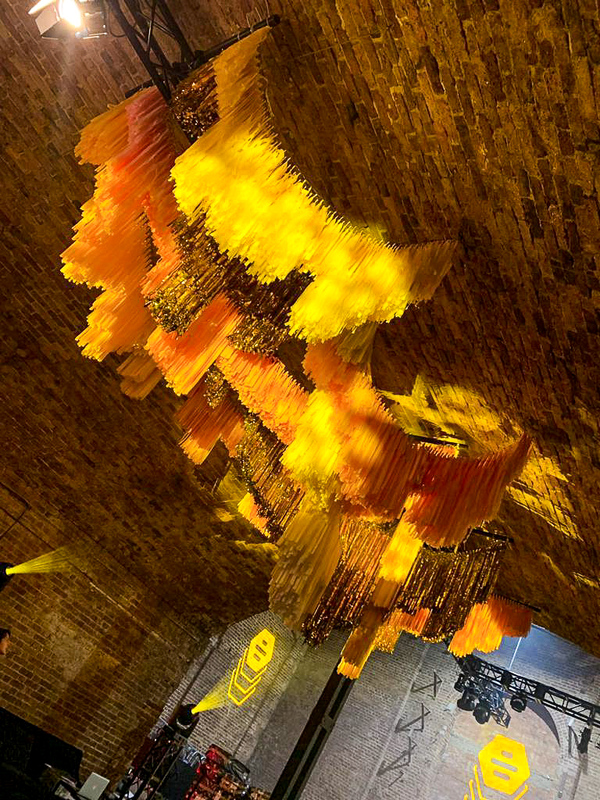 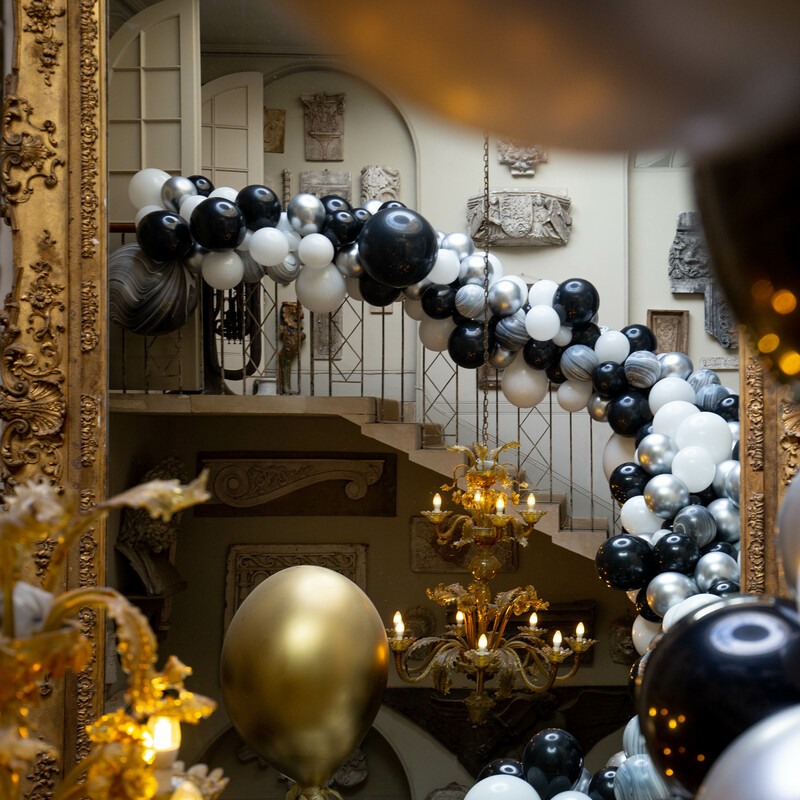 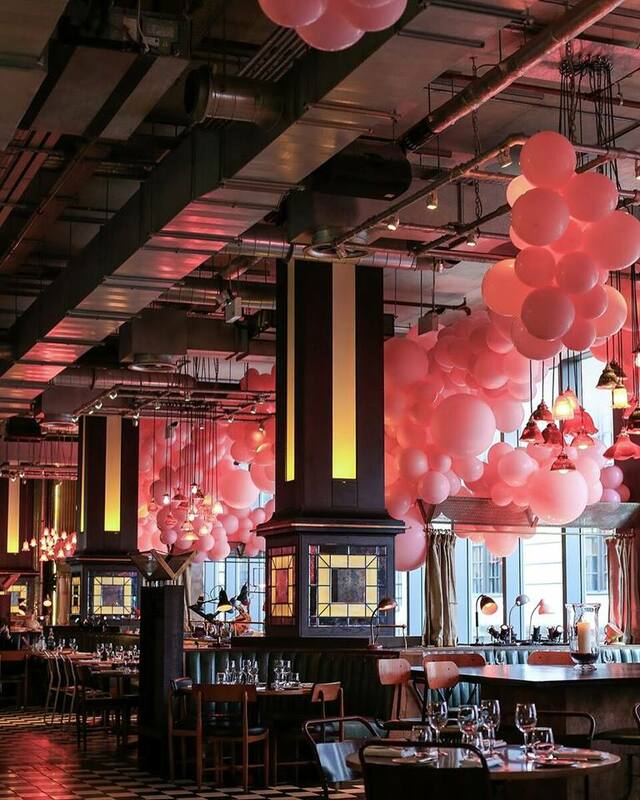 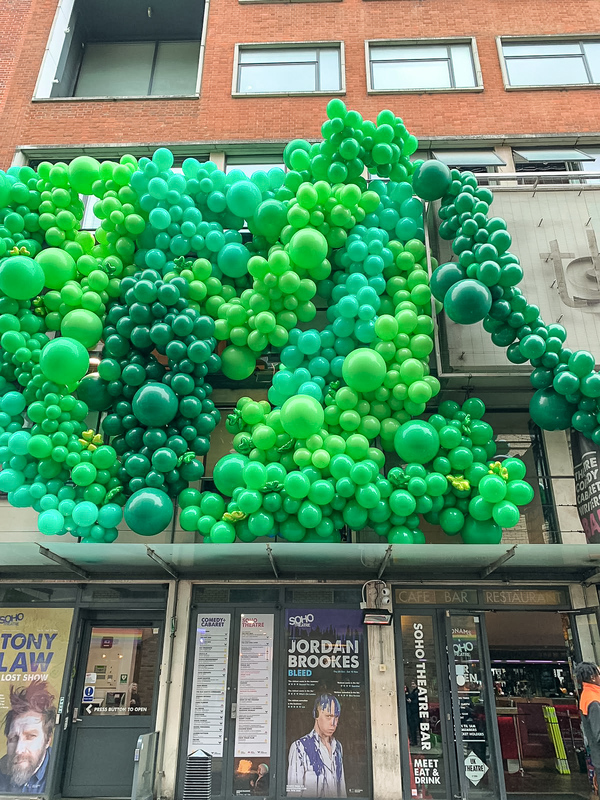 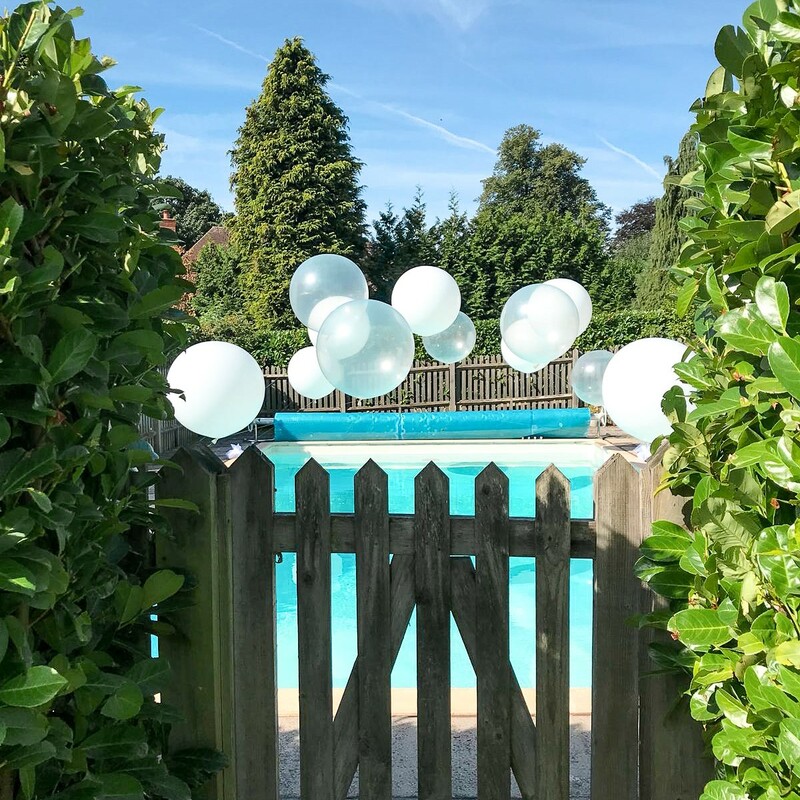 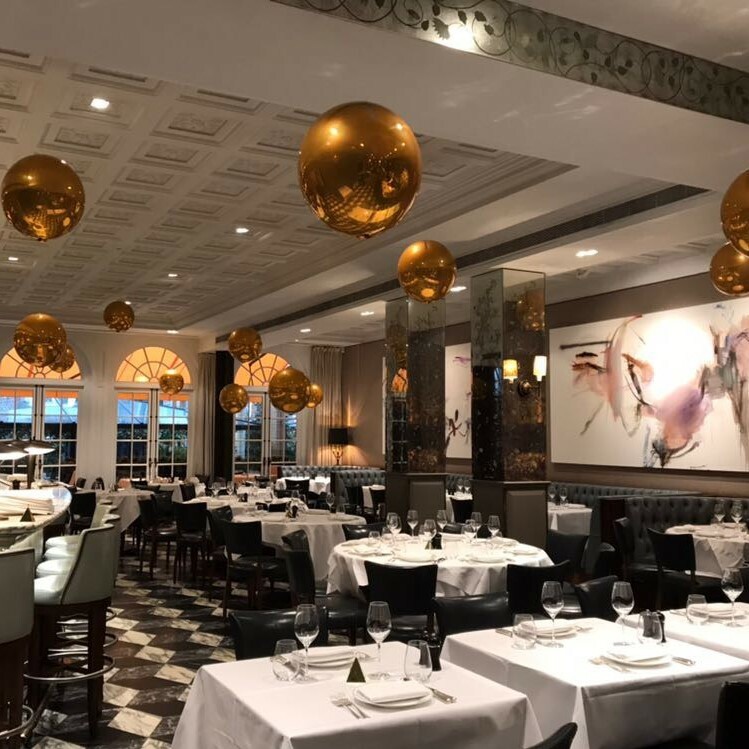 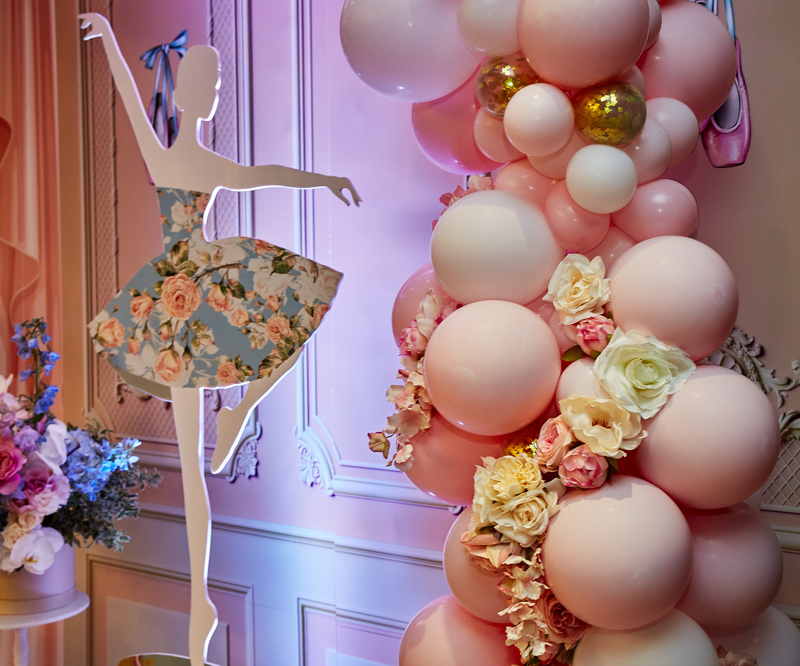 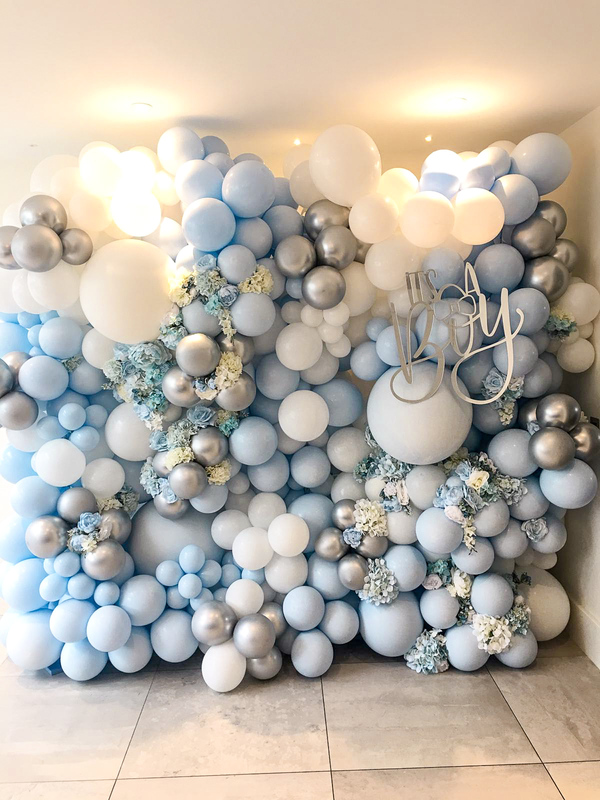 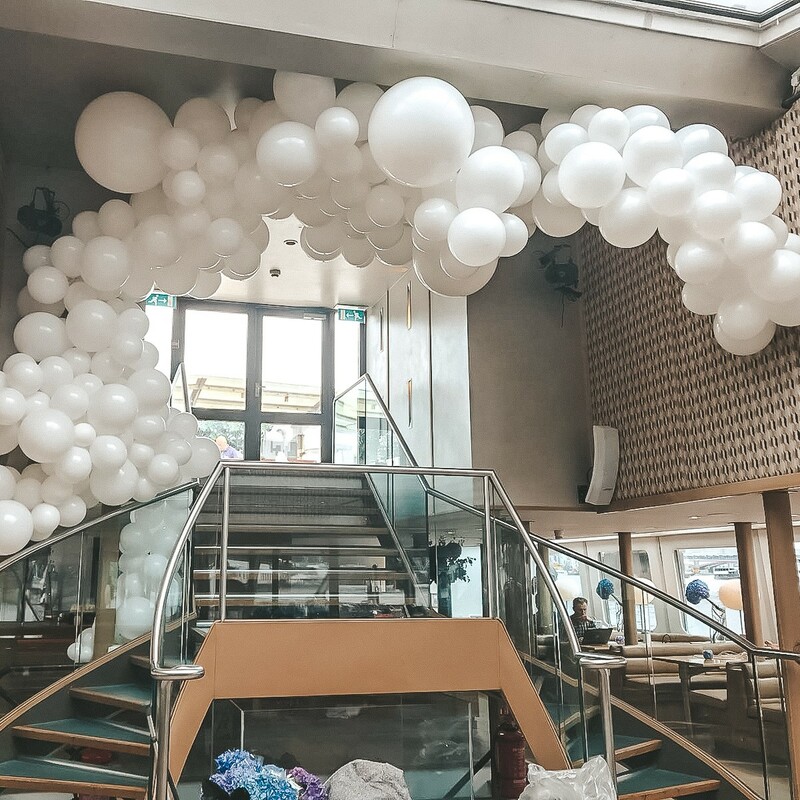 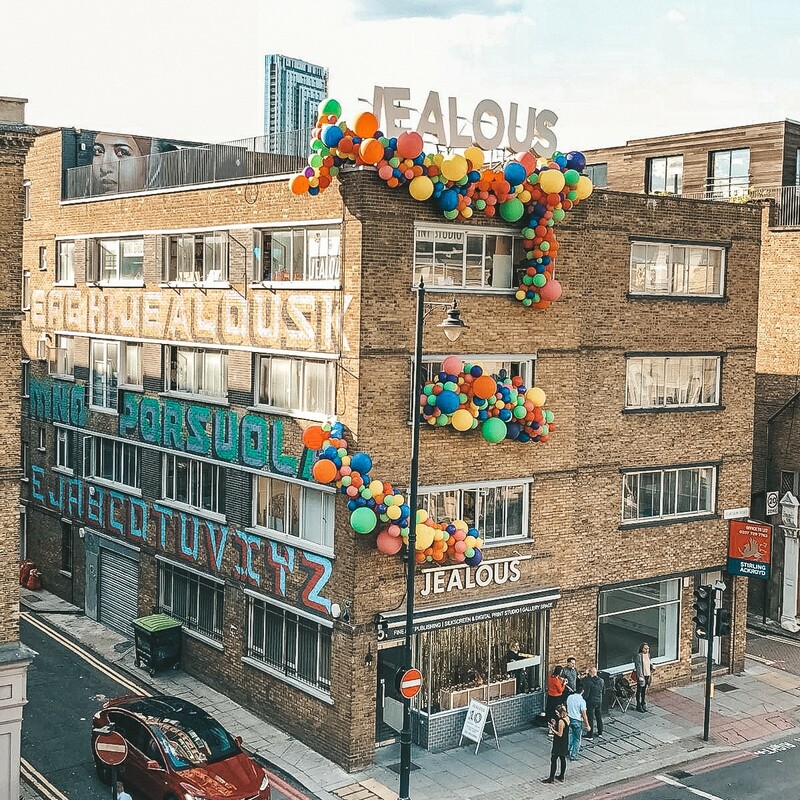 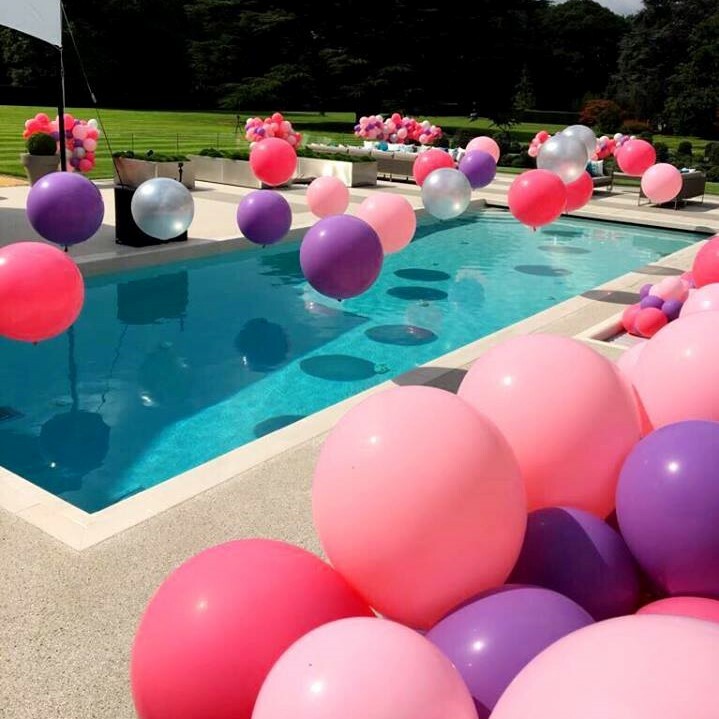 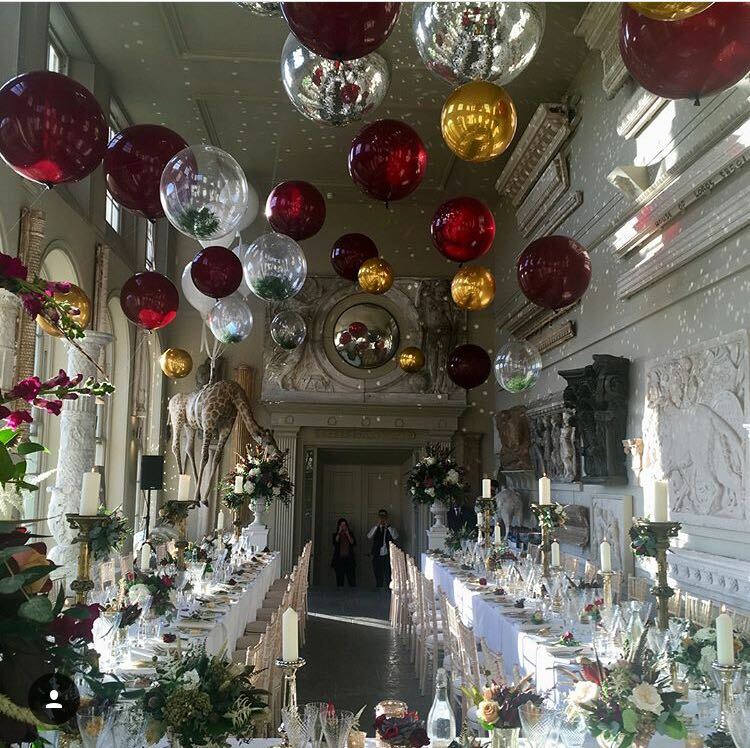 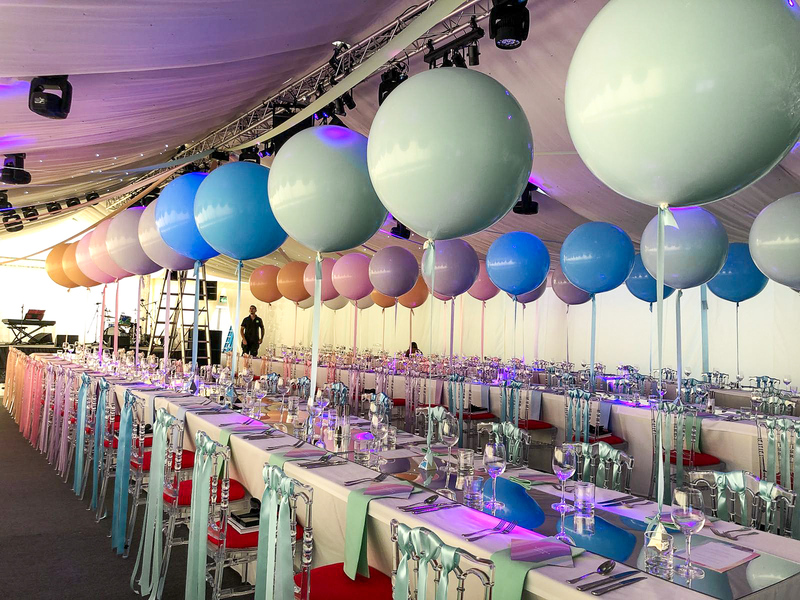 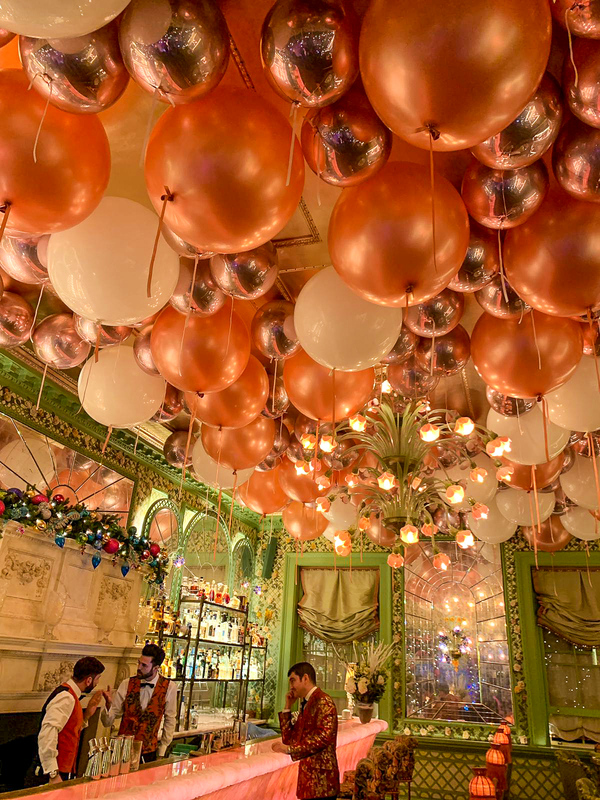 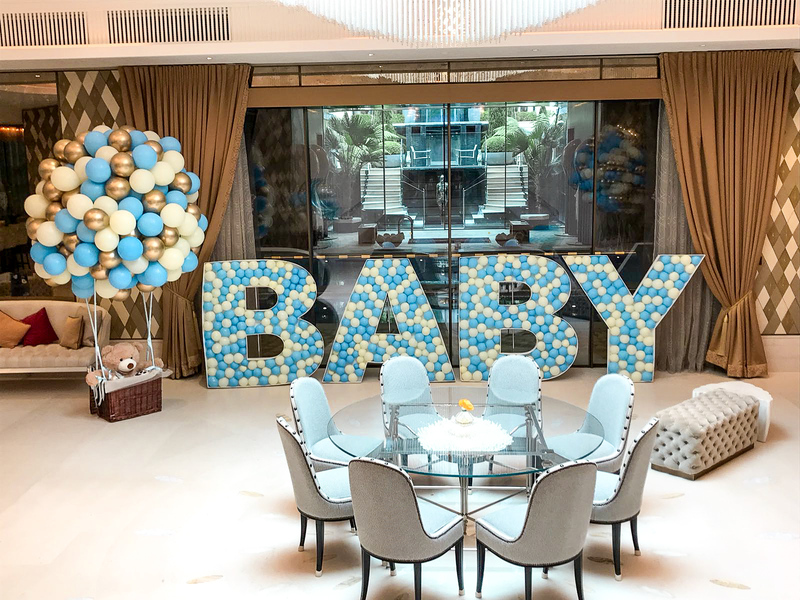 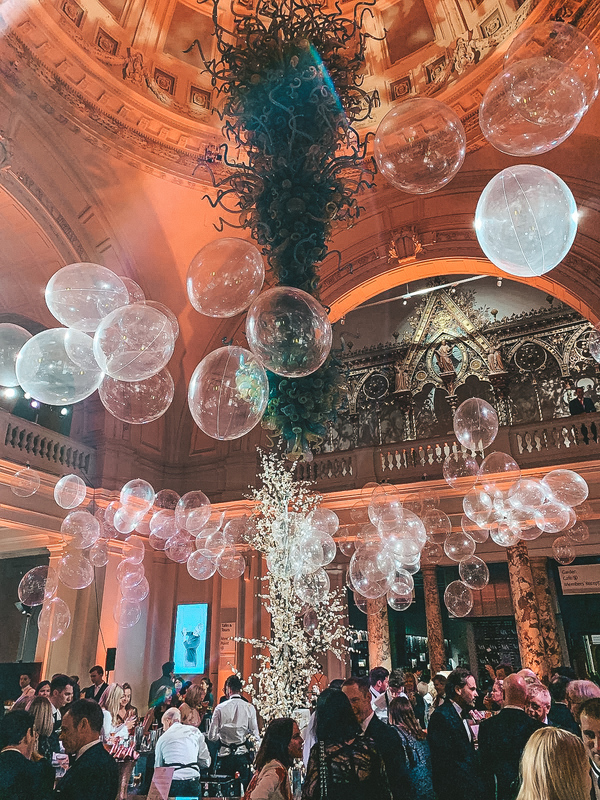 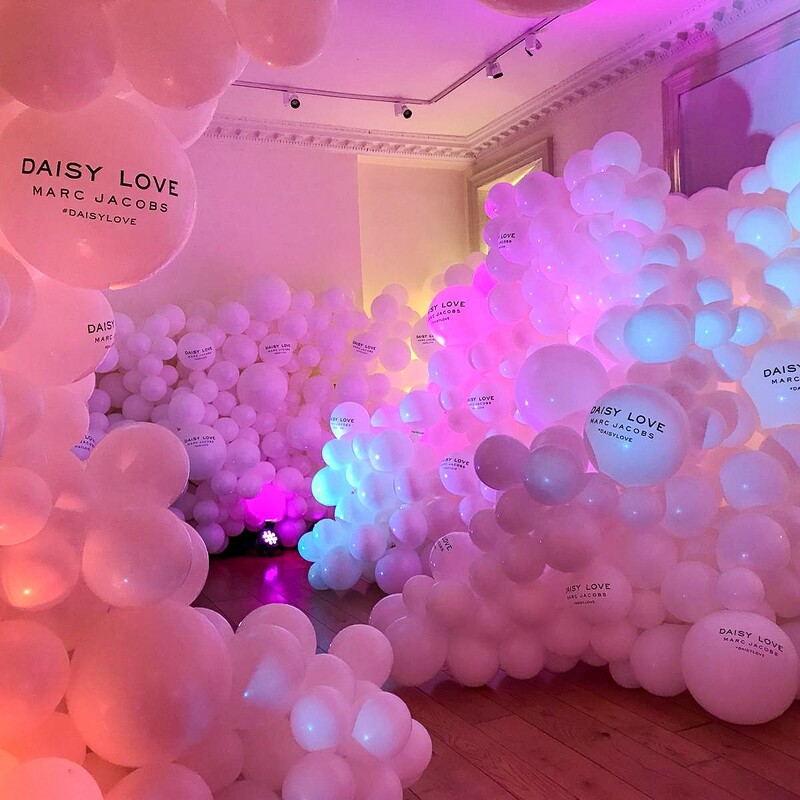 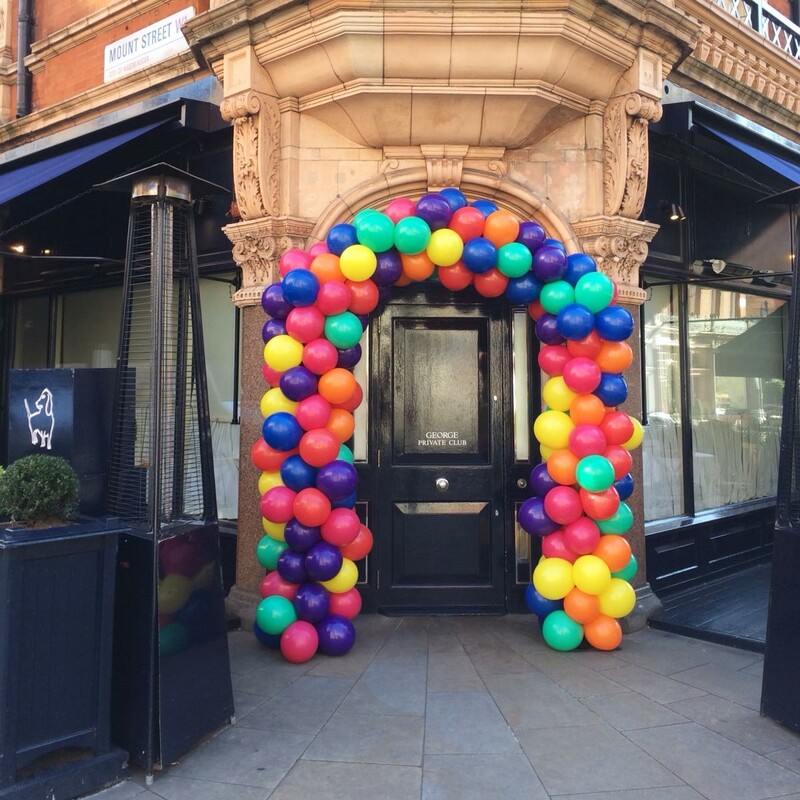 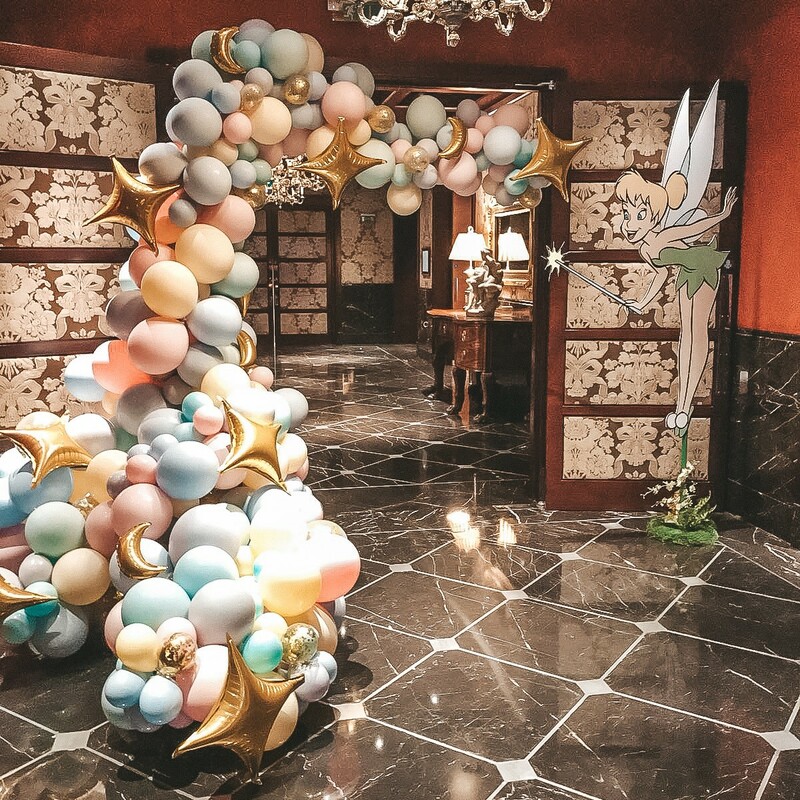 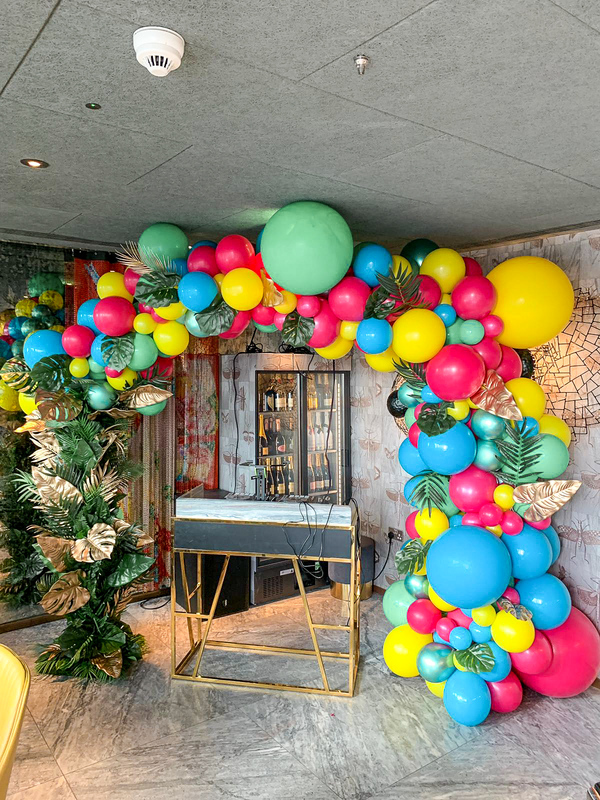 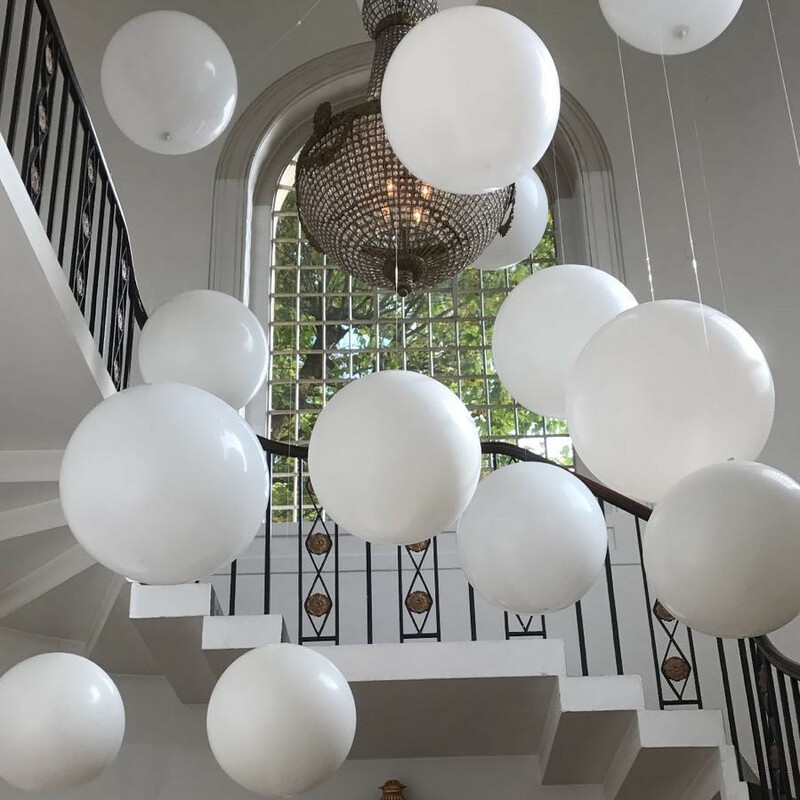 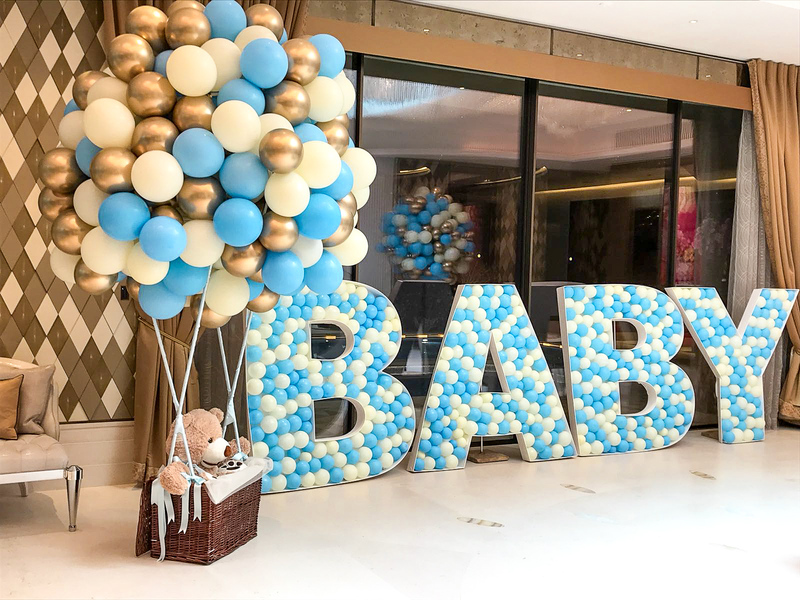 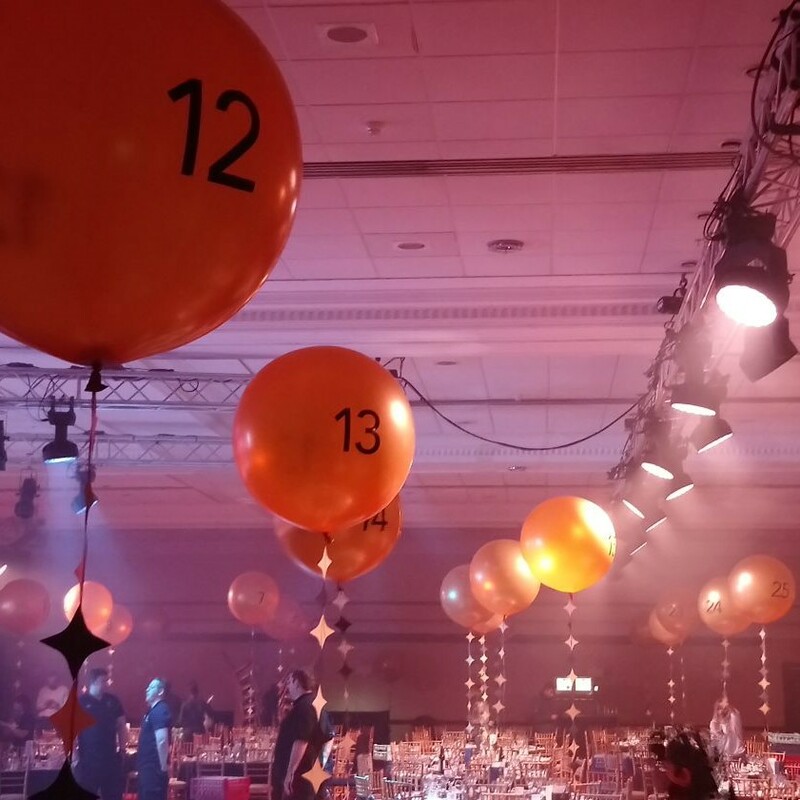 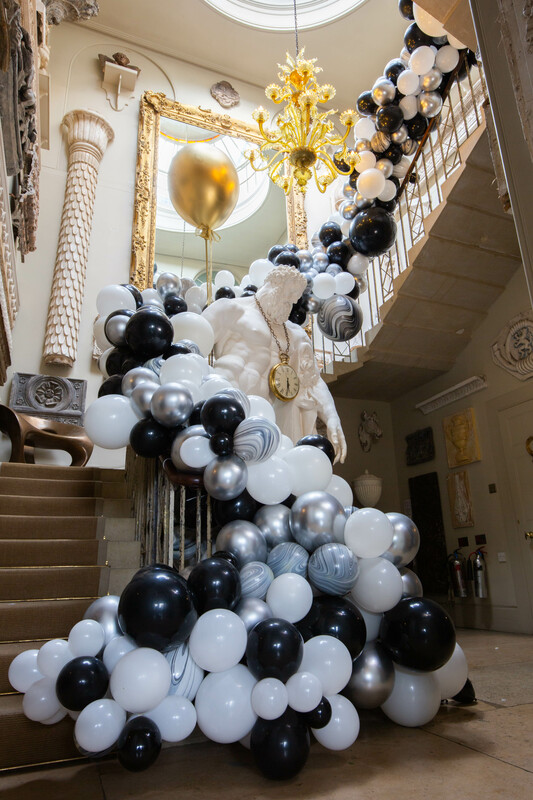 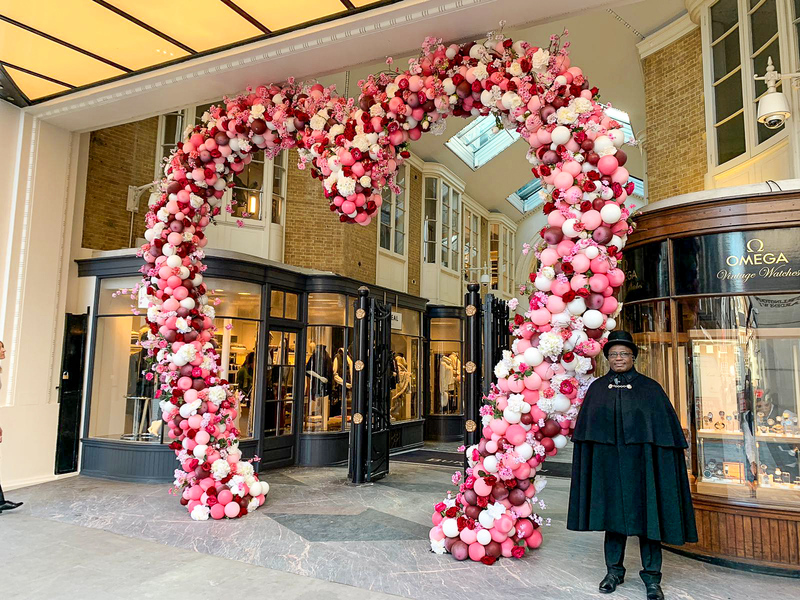 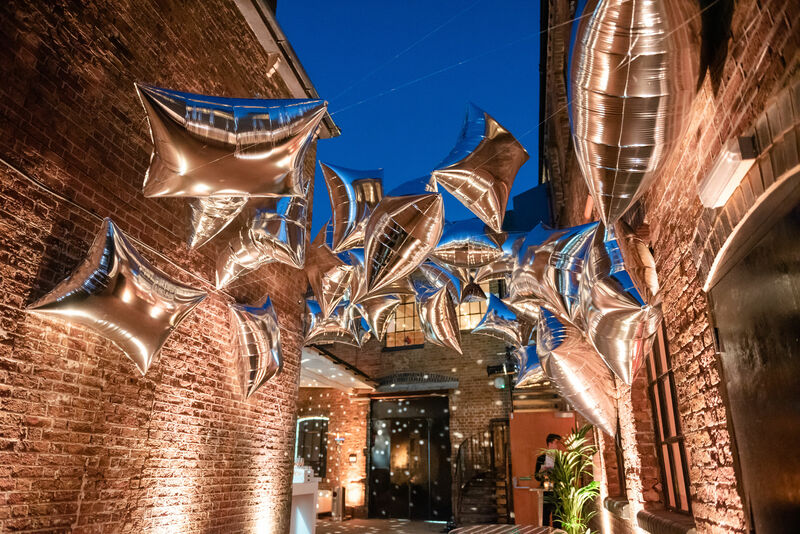 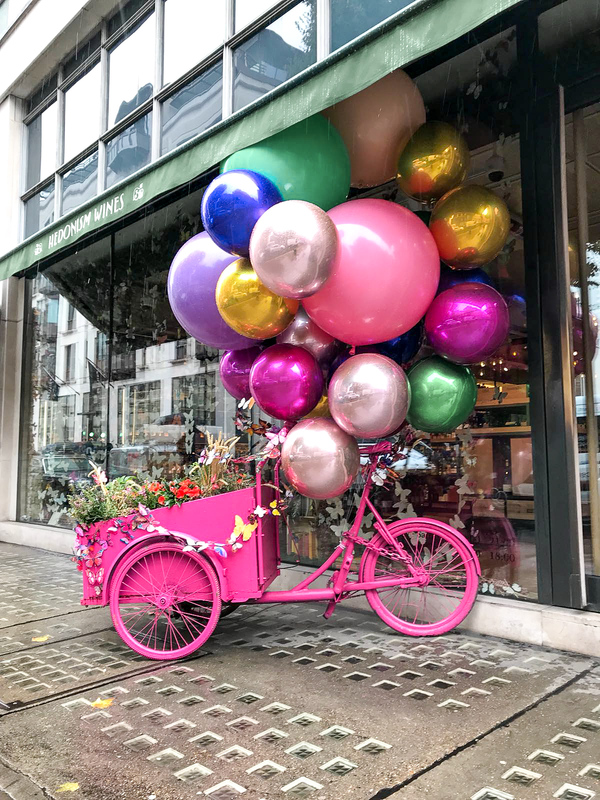 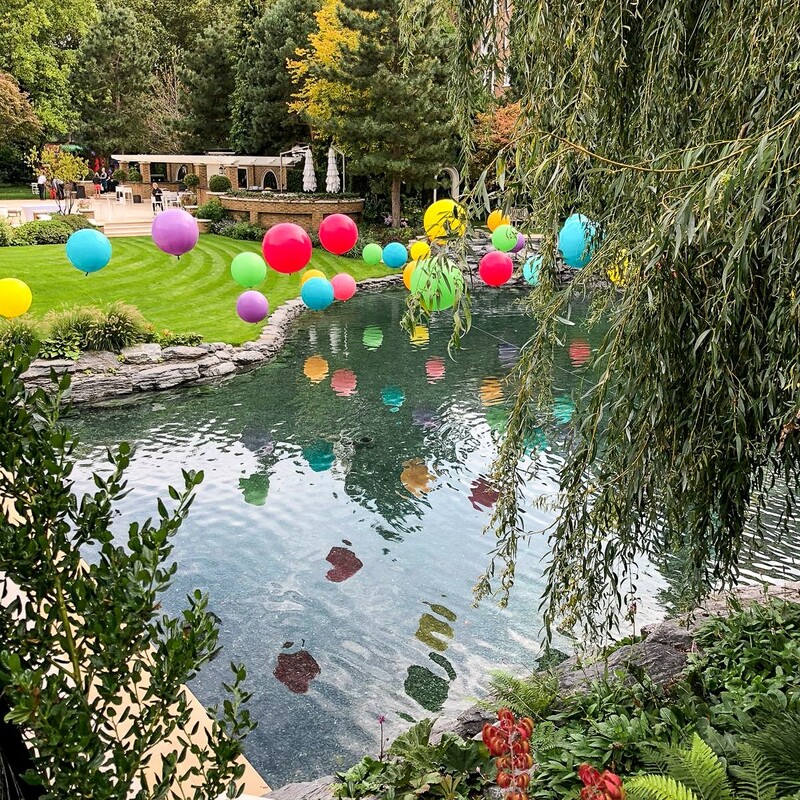 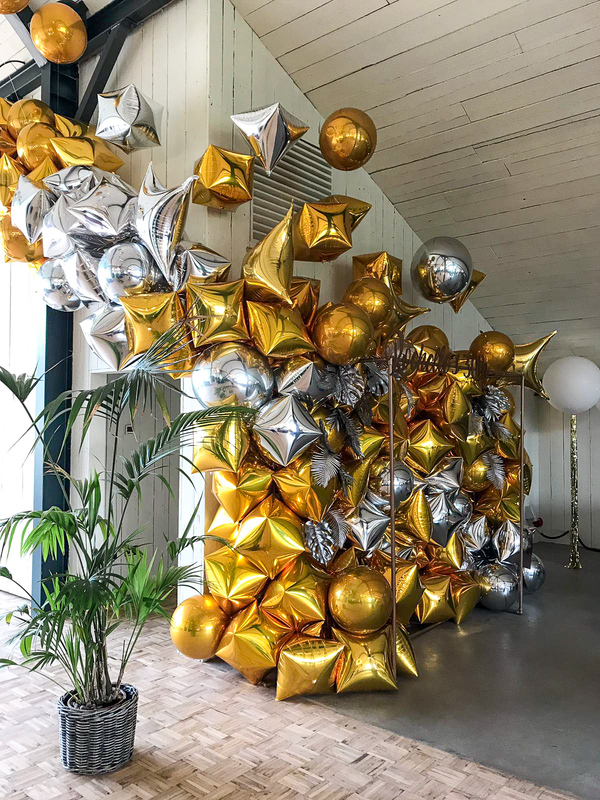 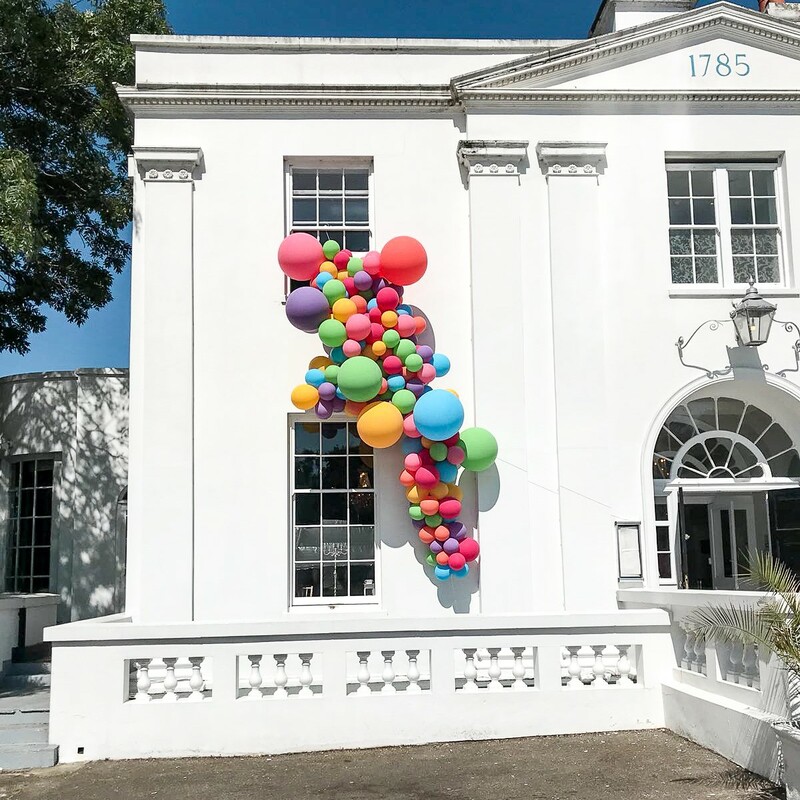 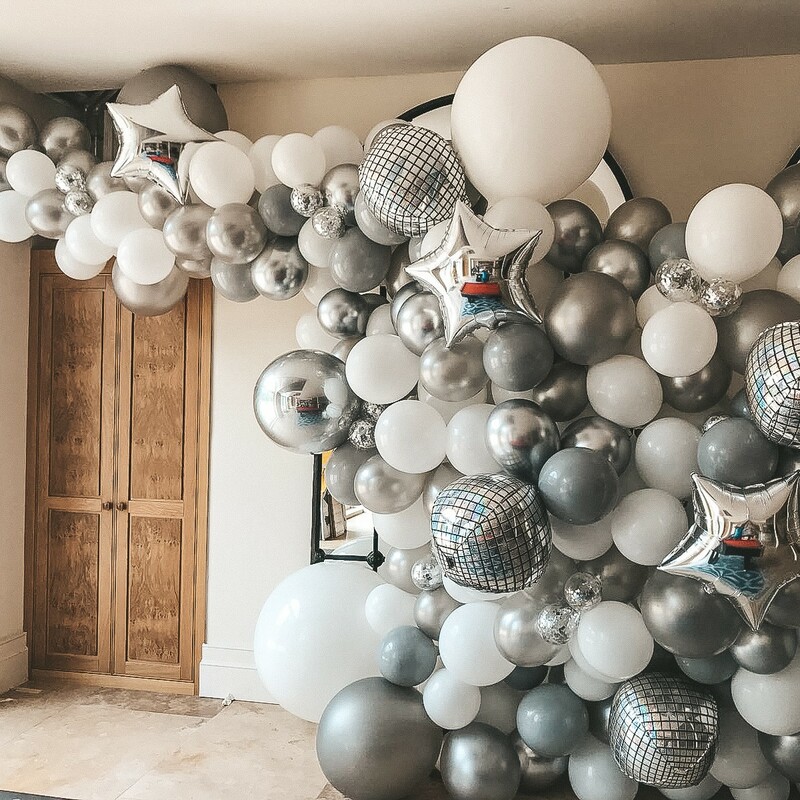 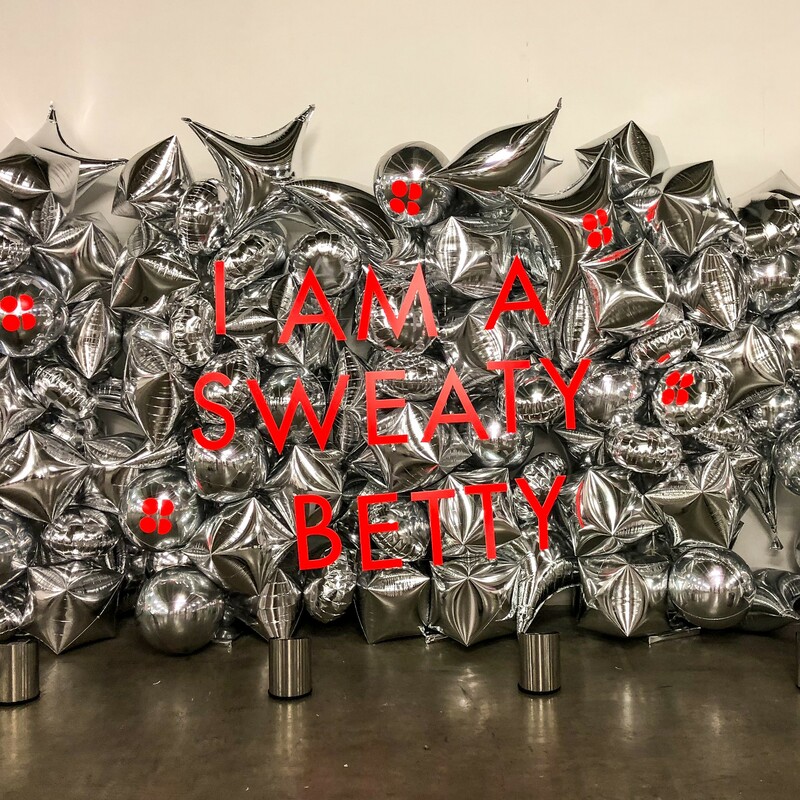 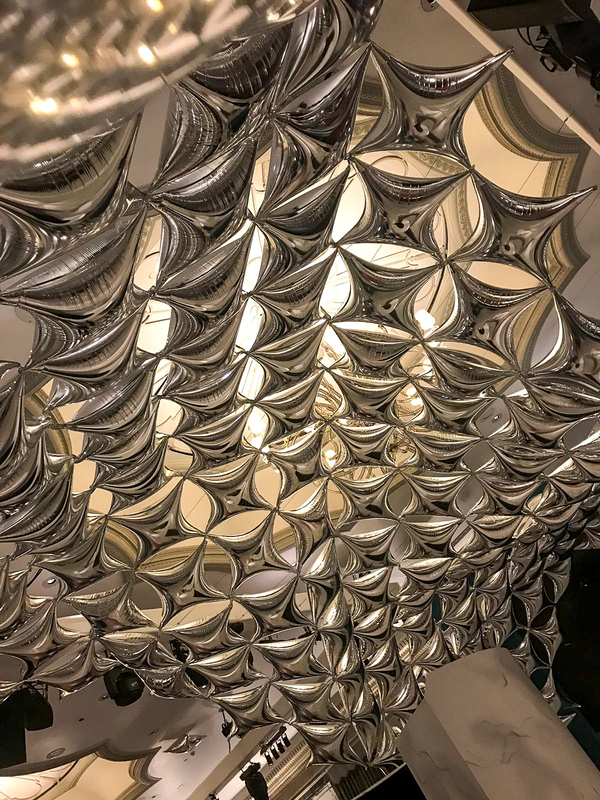 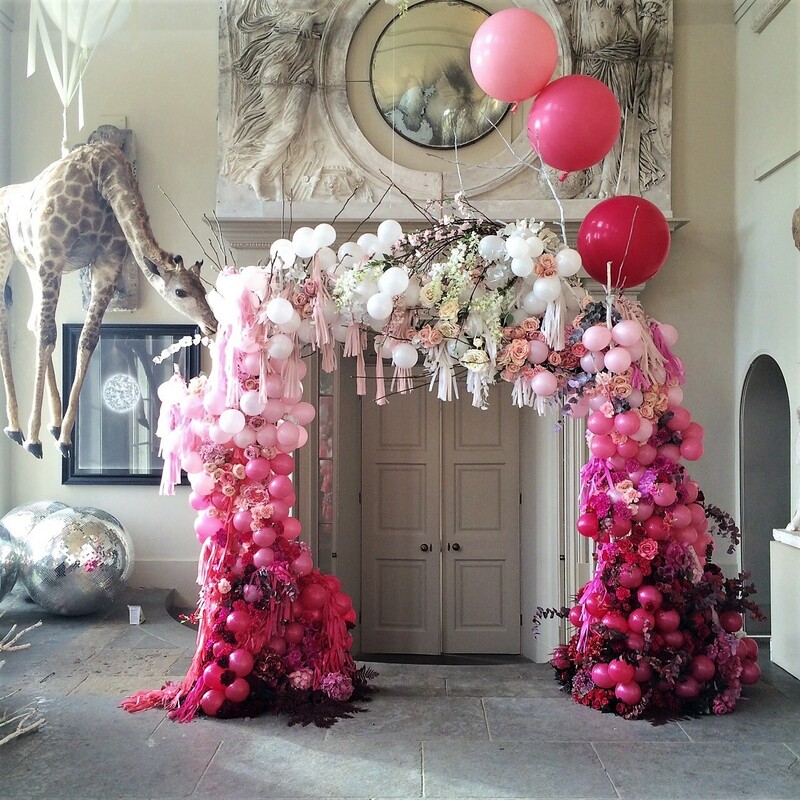 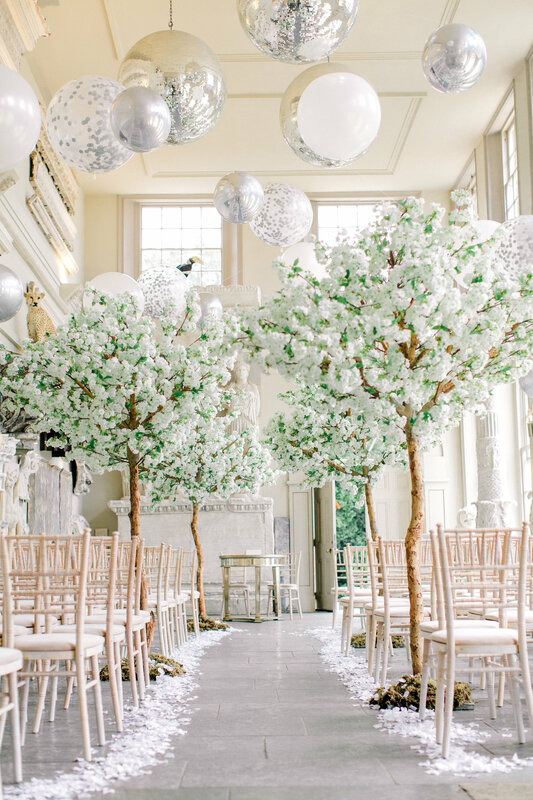 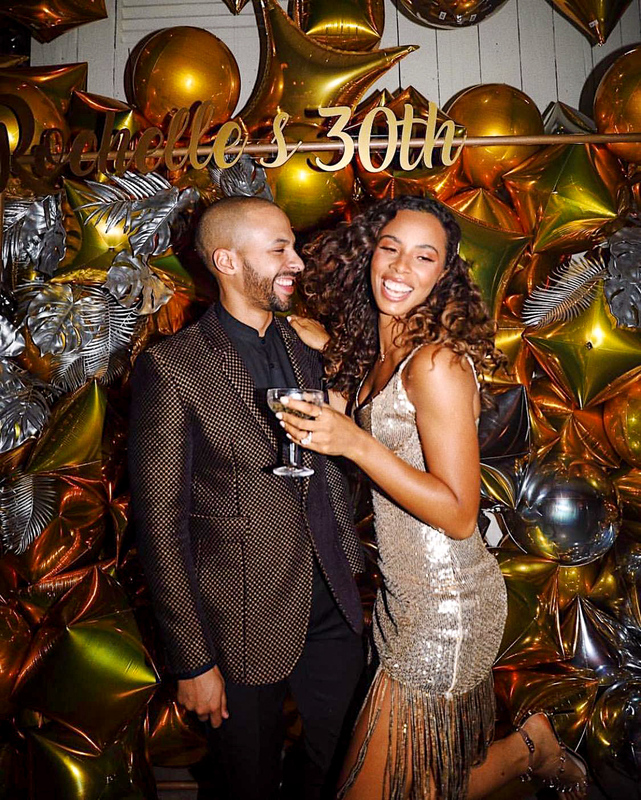 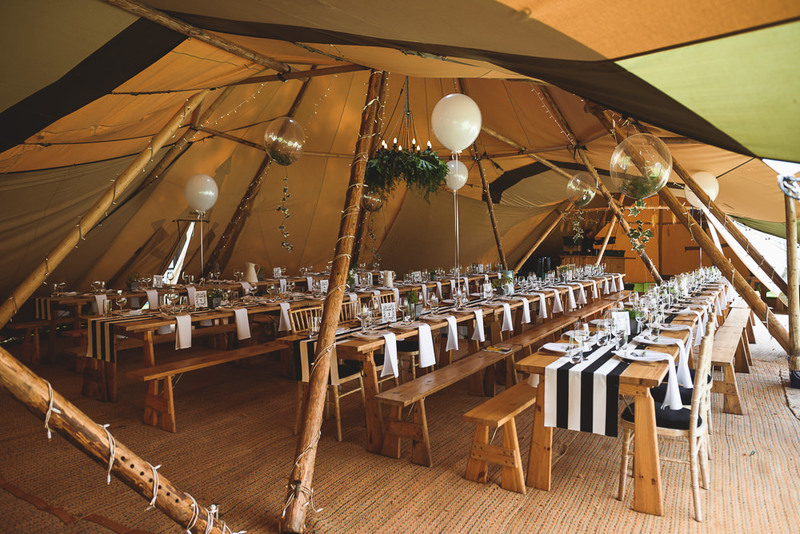 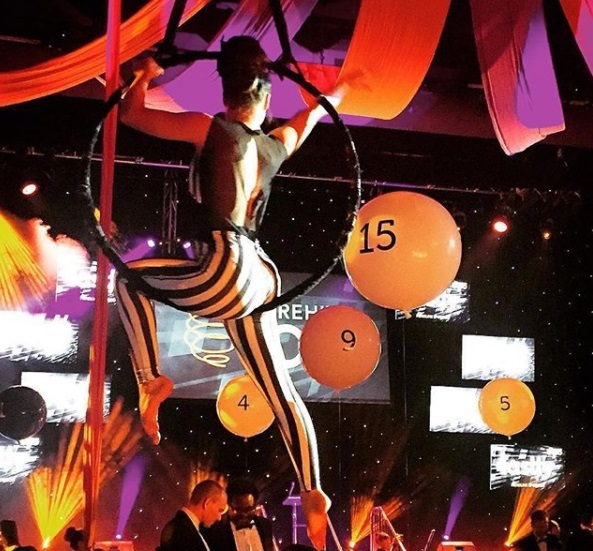 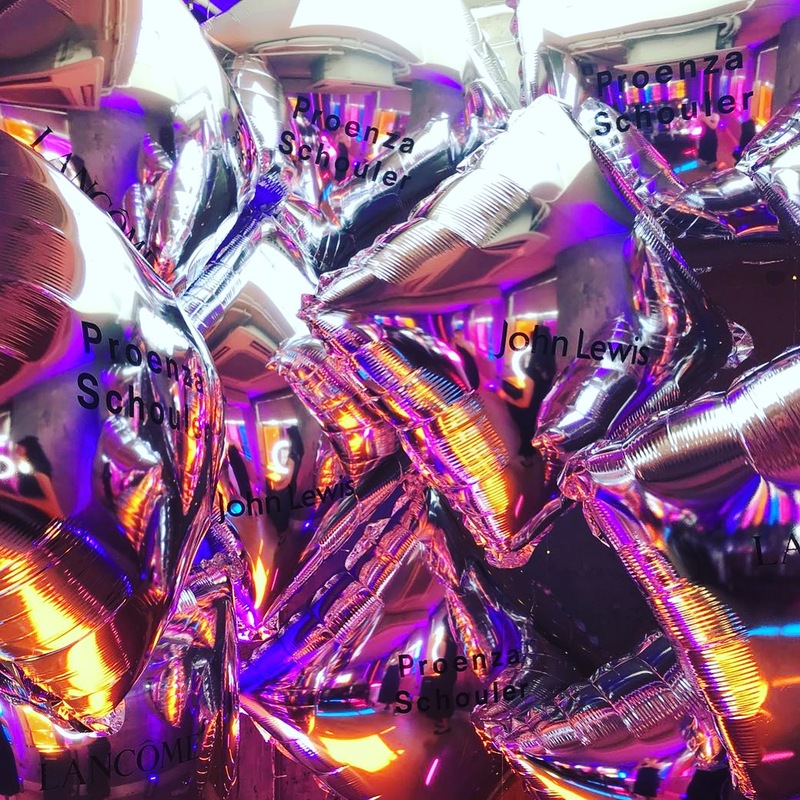 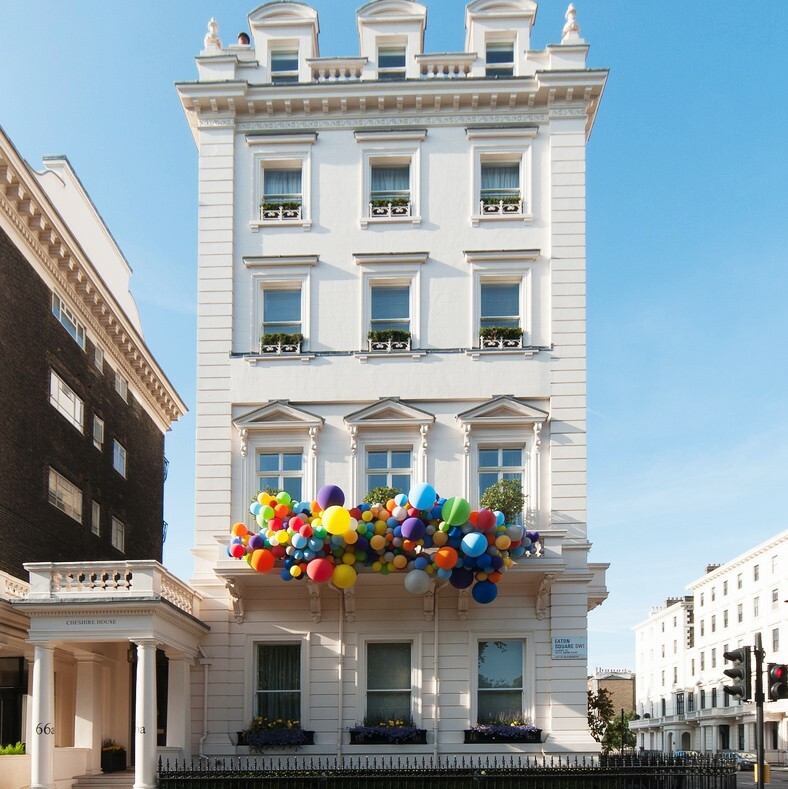 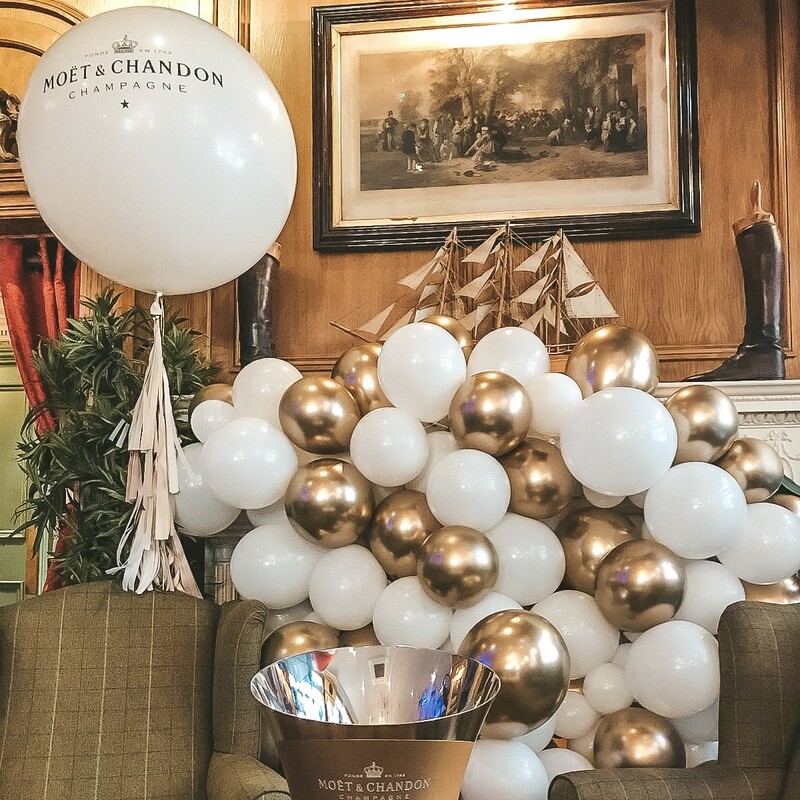 From larger than life installs to gorgeous branded balloons, we’ve got all themes, occasions and celebrations covered. 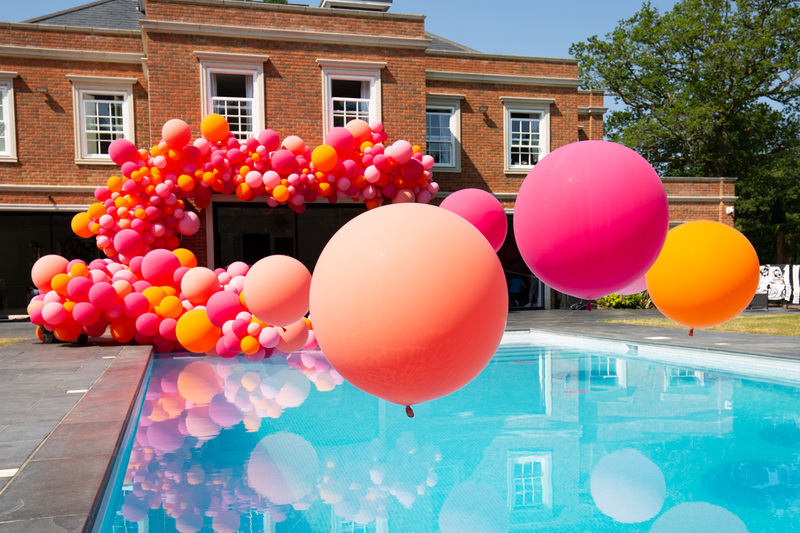 Looking for a sprinkling of Bubblegum magic? 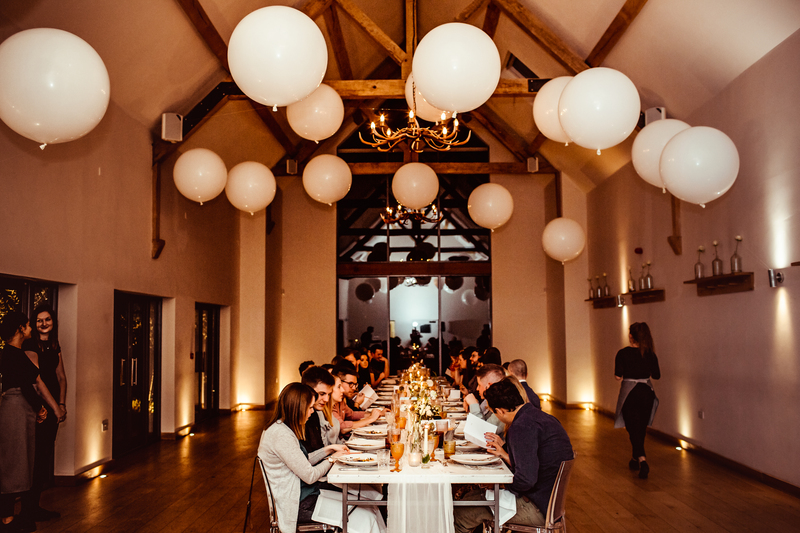 Drop the team an email – they’d love to help bring your vision to life!